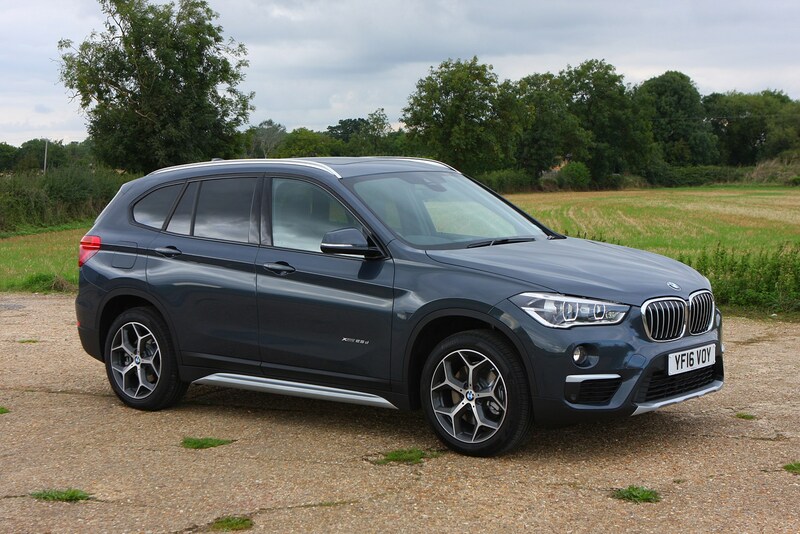 Which BMW X1 SUV is best for me? 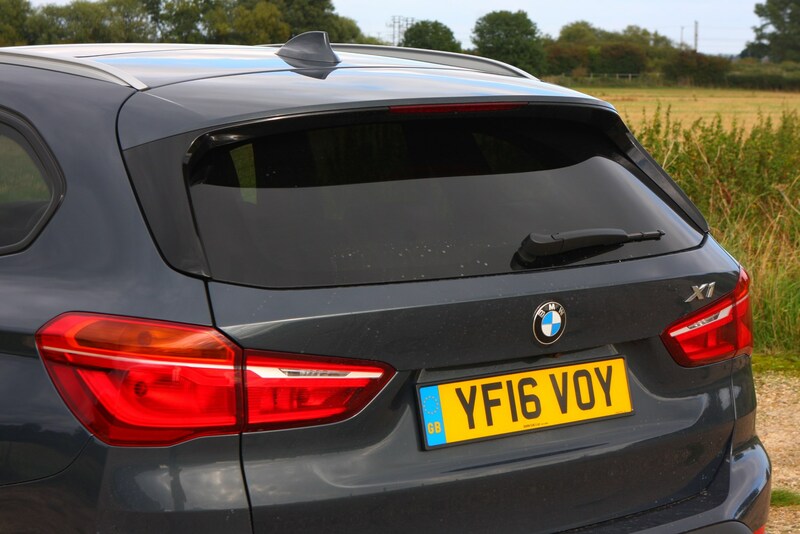 For those on a budget, the 18i in SE trim is the cheapest version on sale. 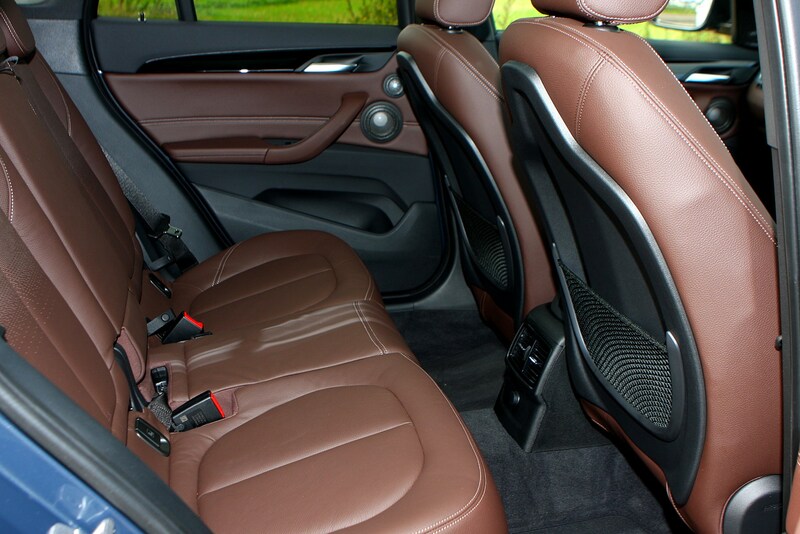 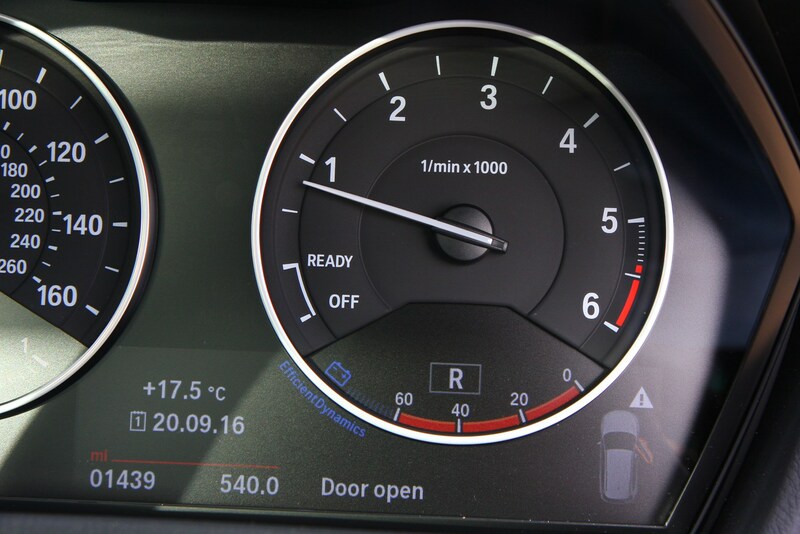 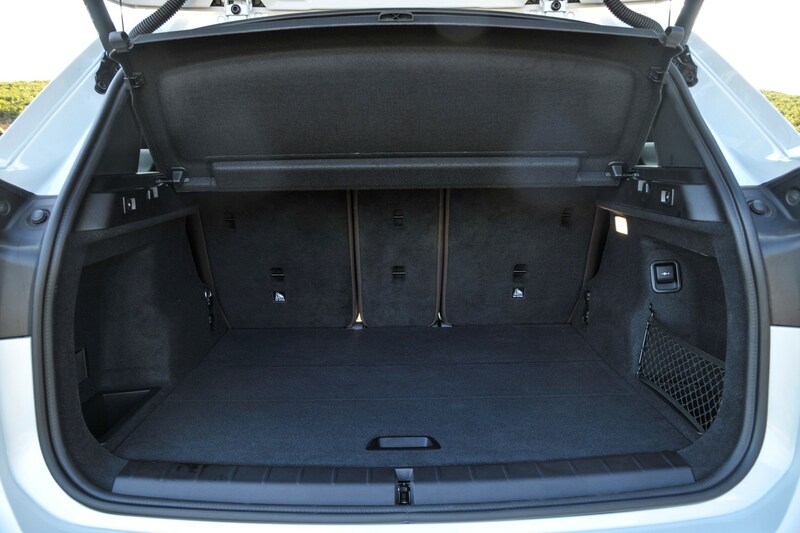 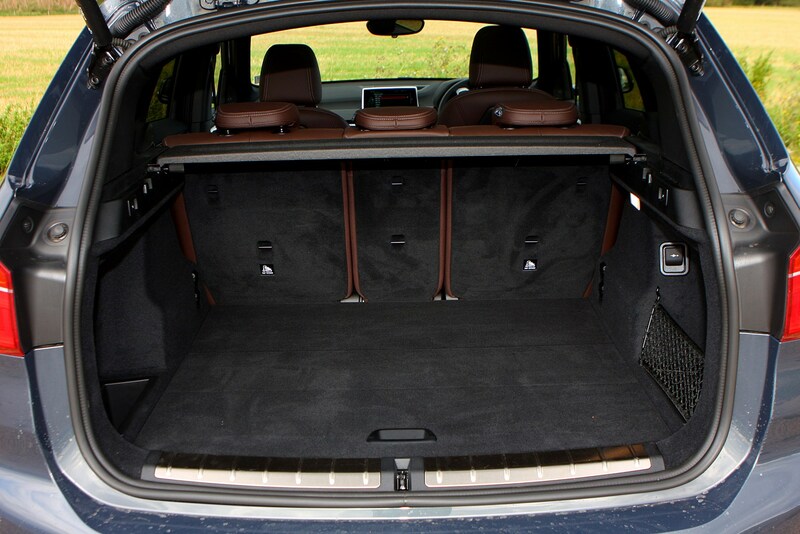 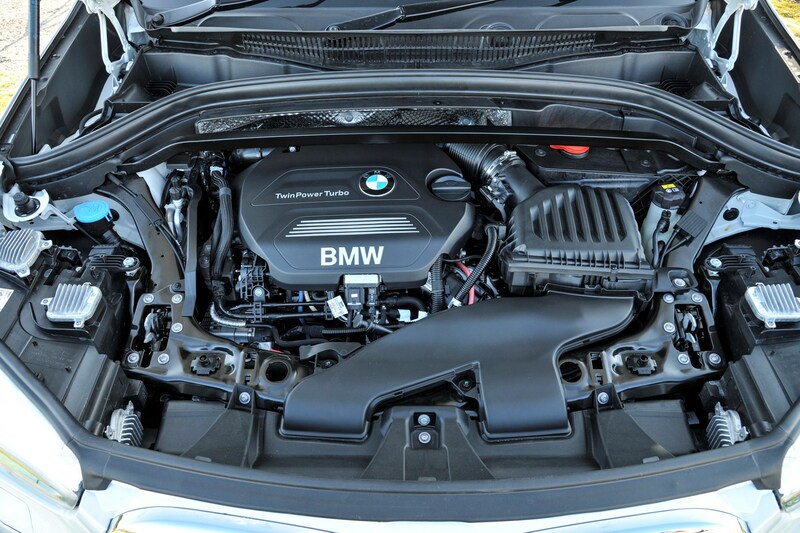 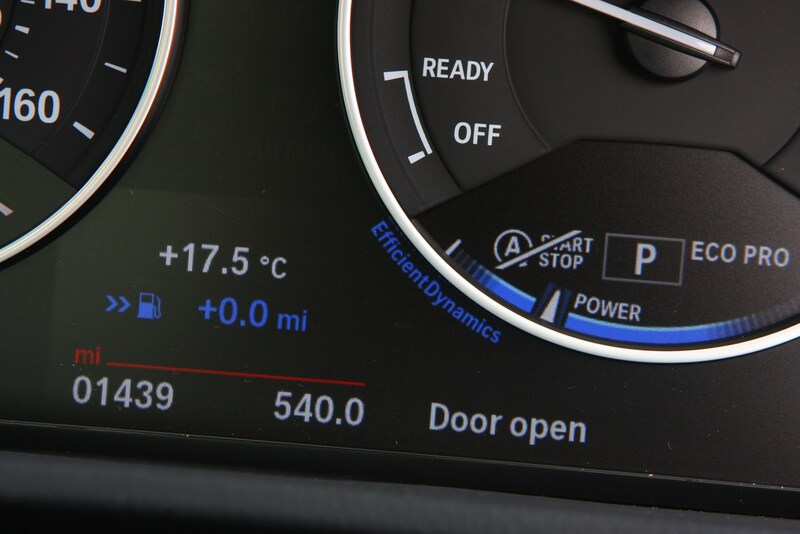 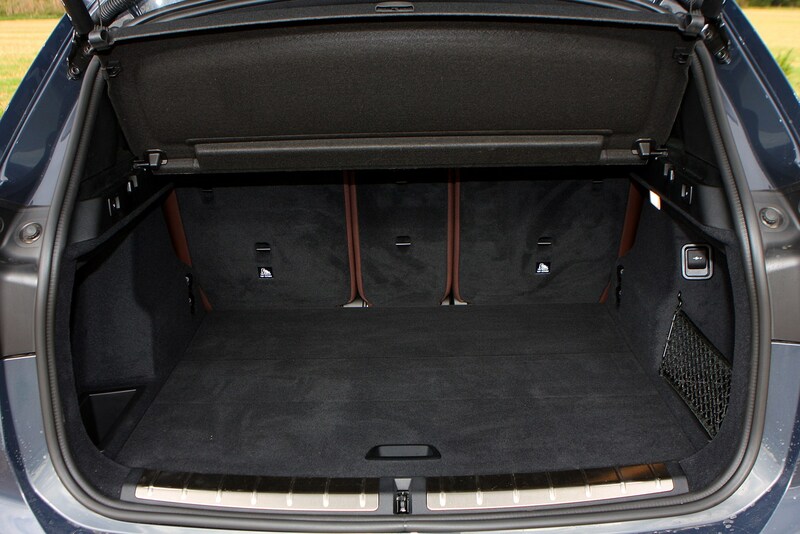 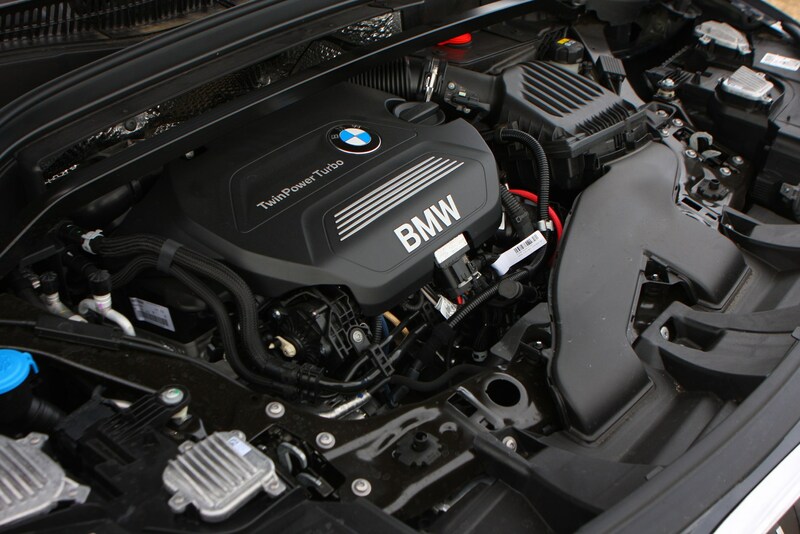 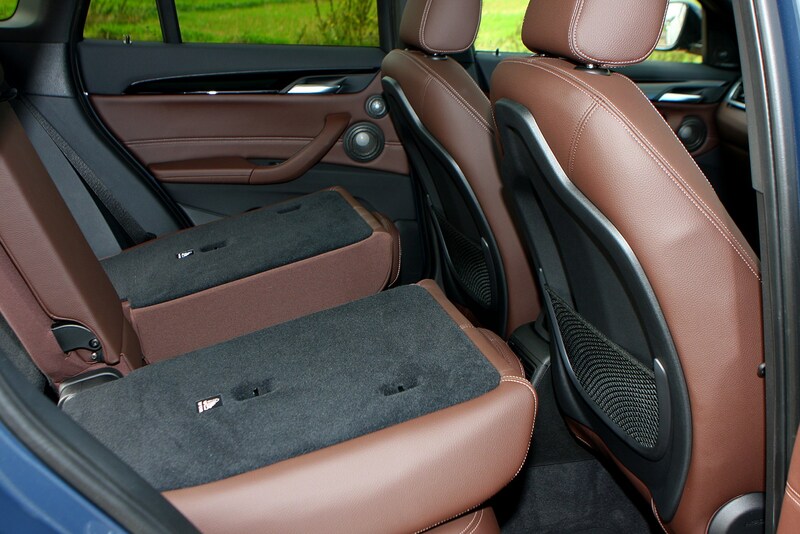 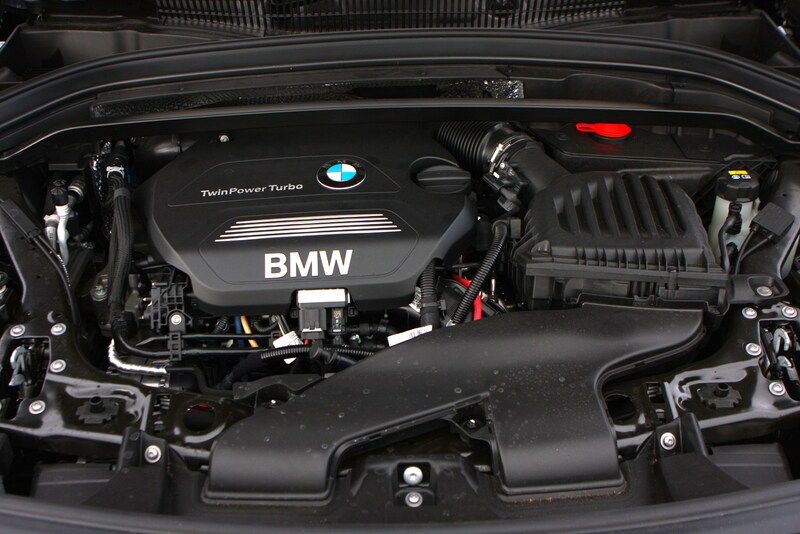 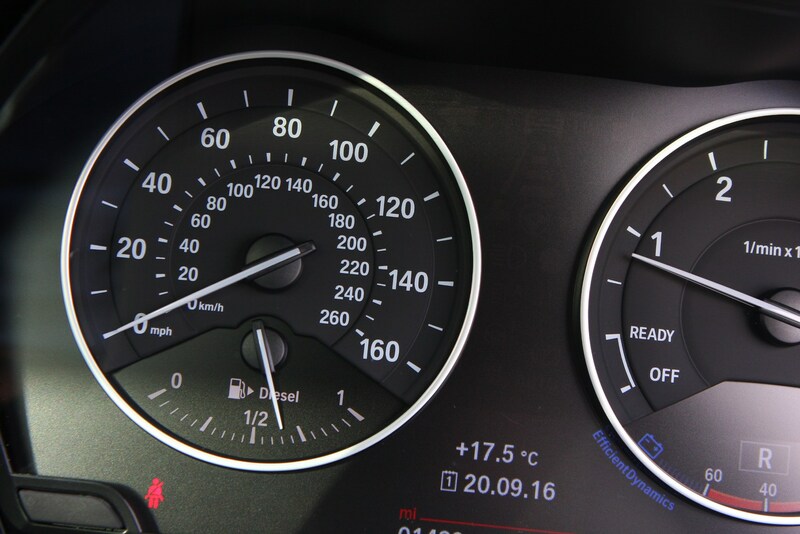 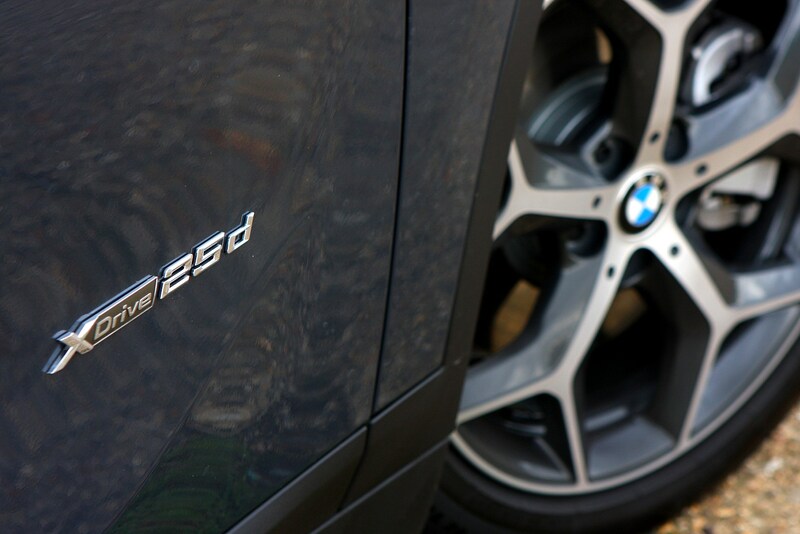 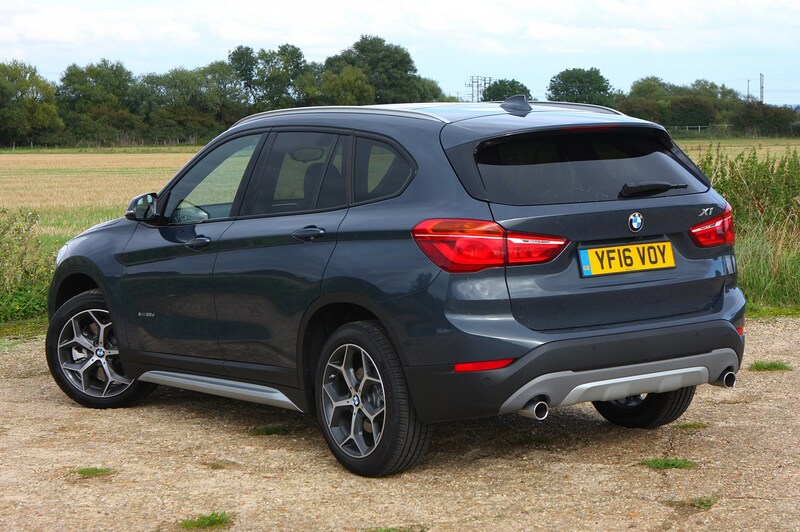 However, depending on what your yearly mileage is, you may want to explore the 18d diesel in the same spec. 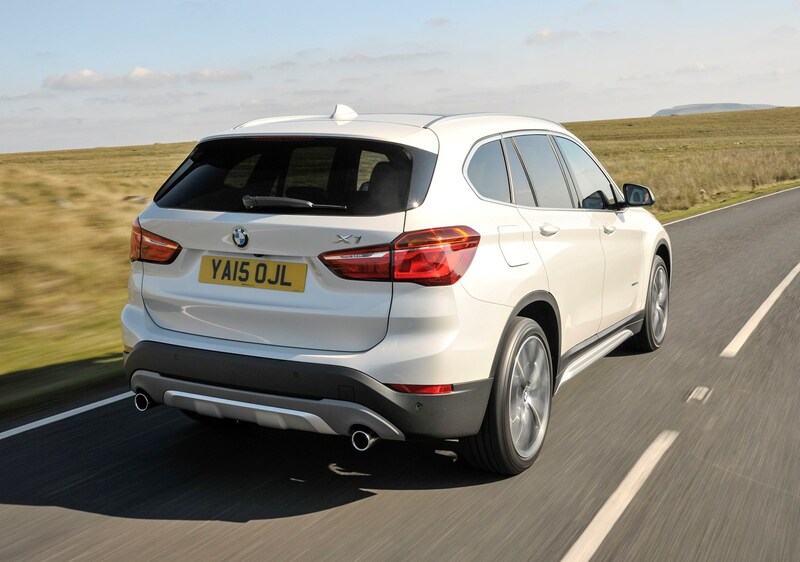 Those who do big miles will benefit from the 2.0-litre diesel engine’s superior fuel economy far more than drivers who don’t spend much time on the road. 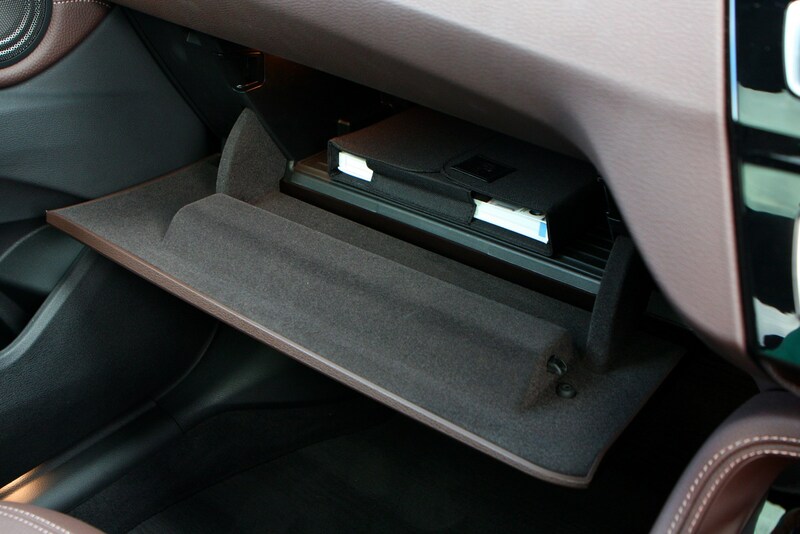 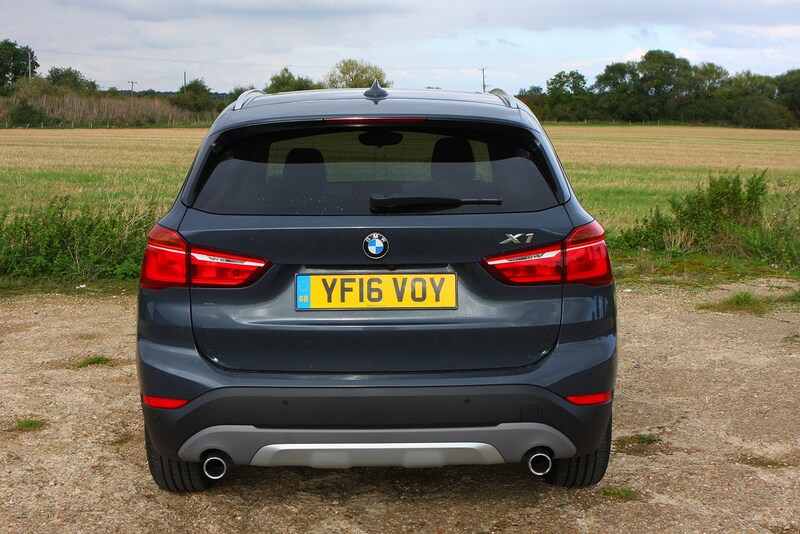 This also applies if you’re buying the X1 as a company car. 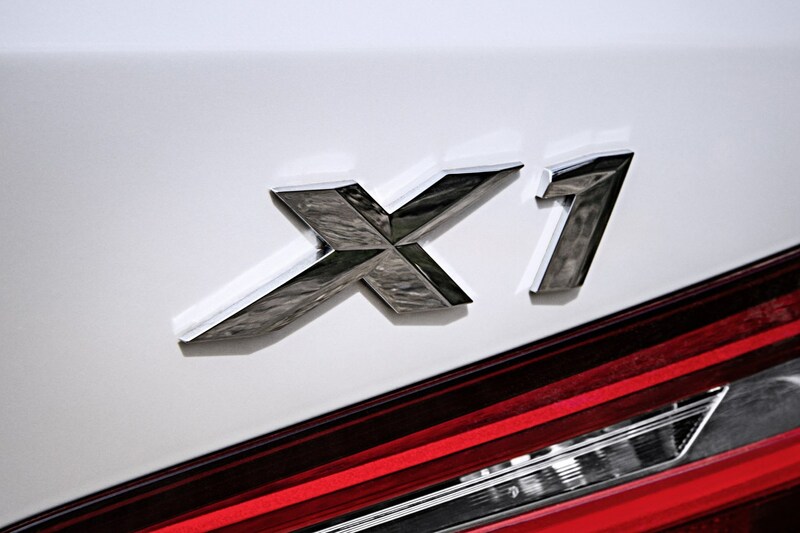 Meanwhile, performance fans may enjoy the X1’s sharp handling, but they’re likely to be uninspired by the lack of sporty engines on offer. 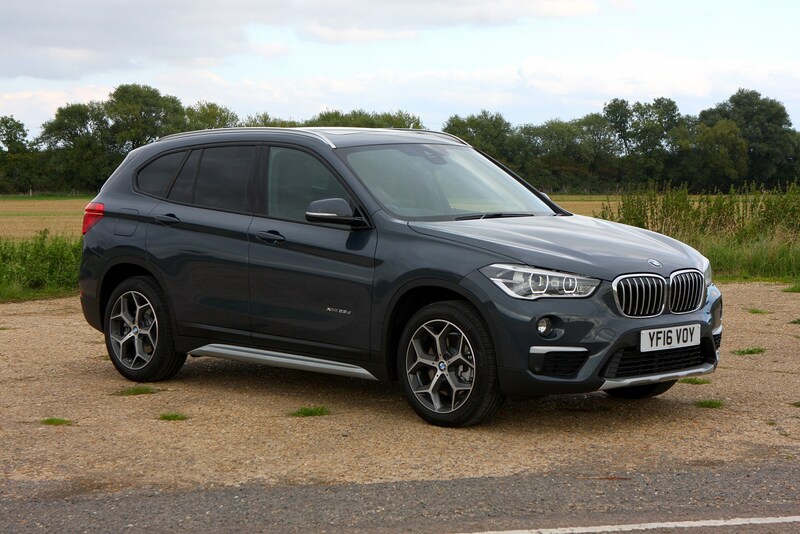 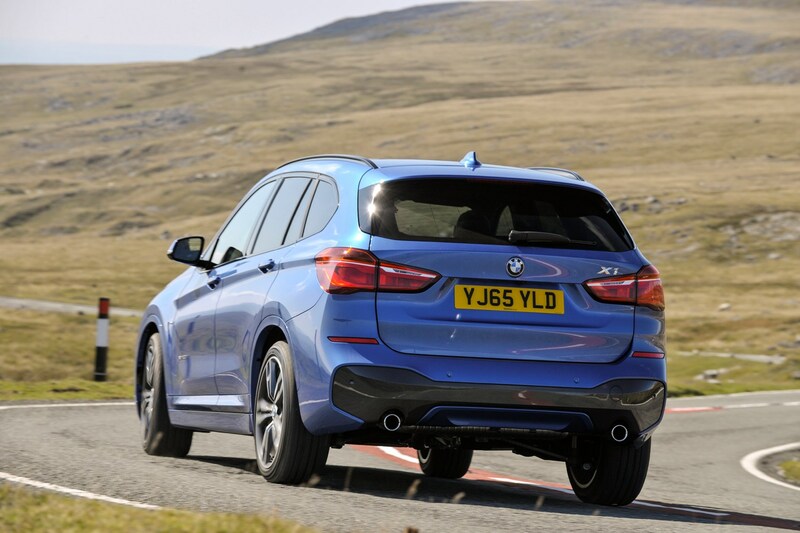 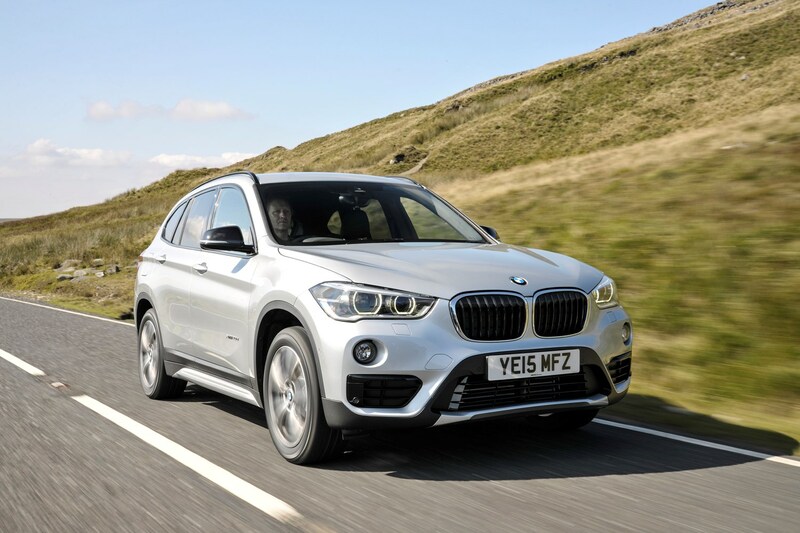 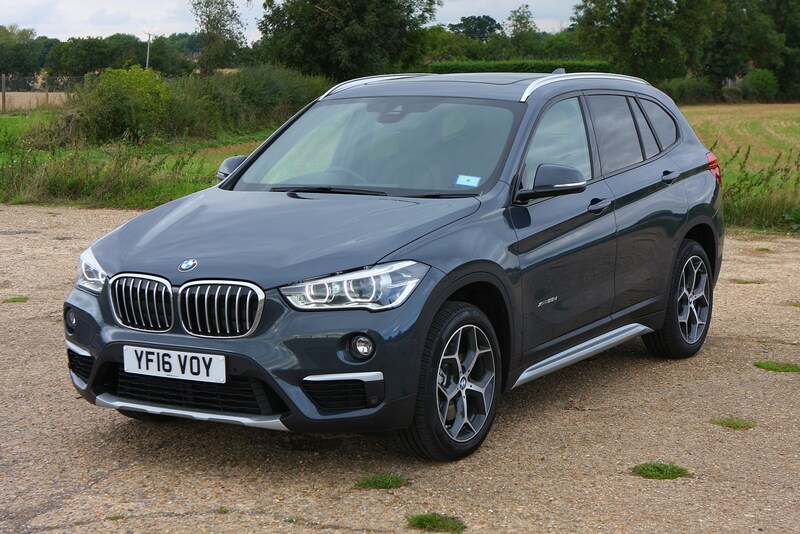 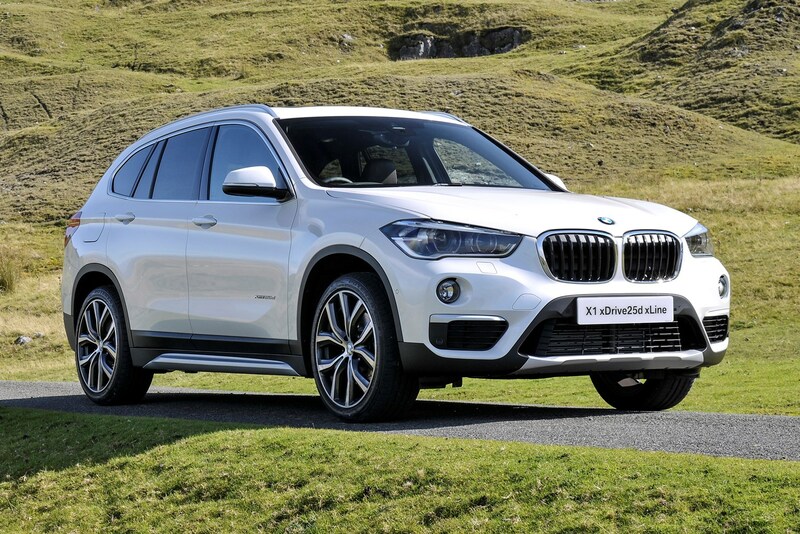 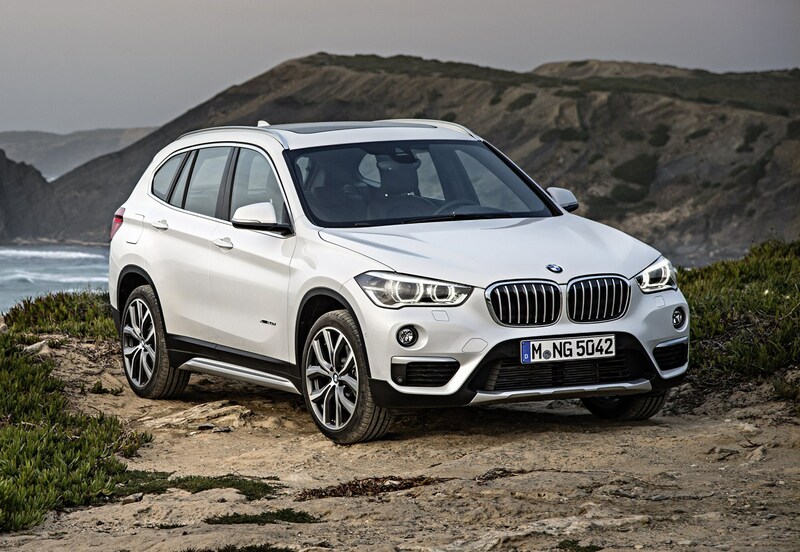 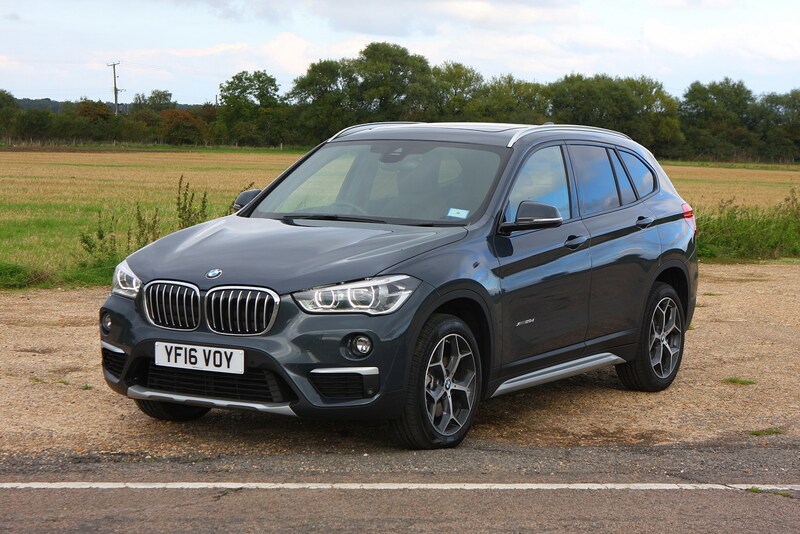 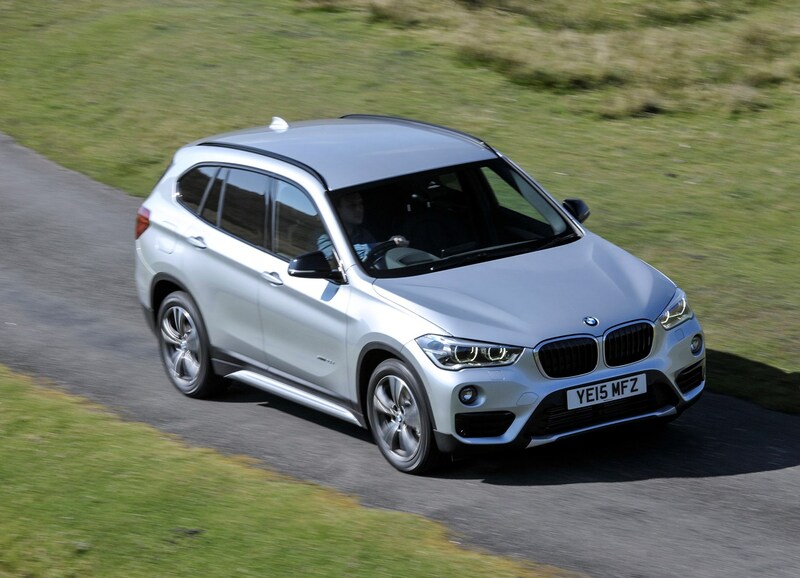 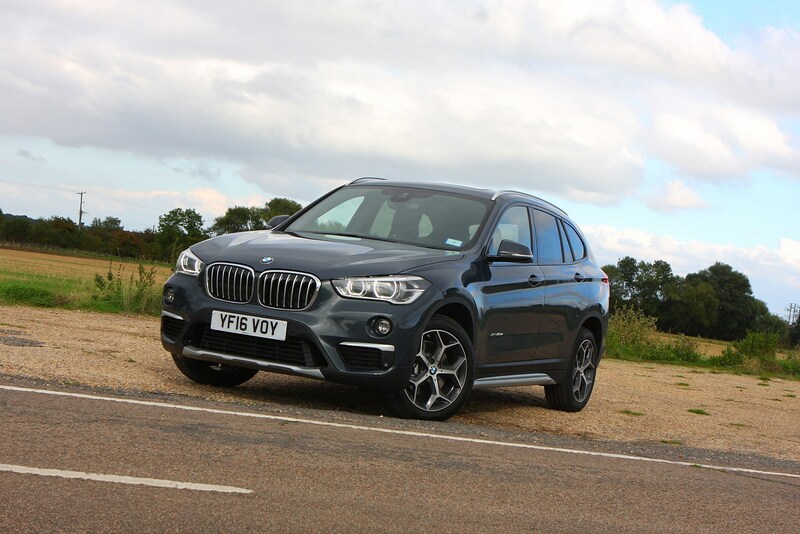 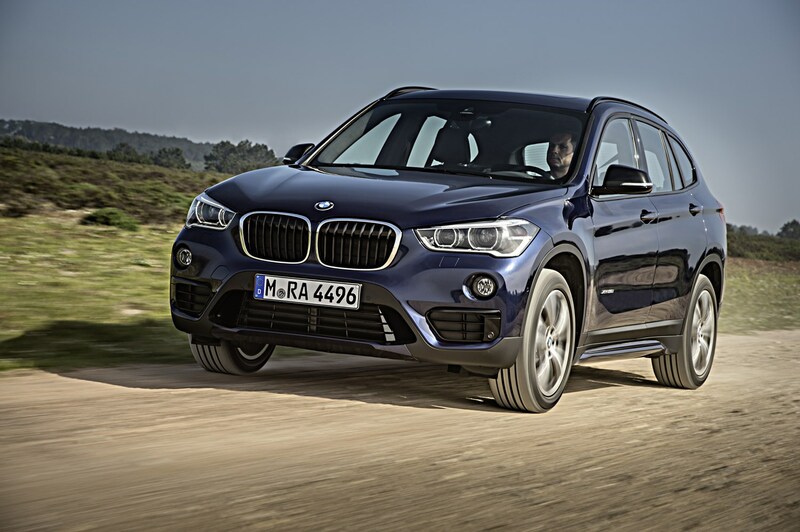 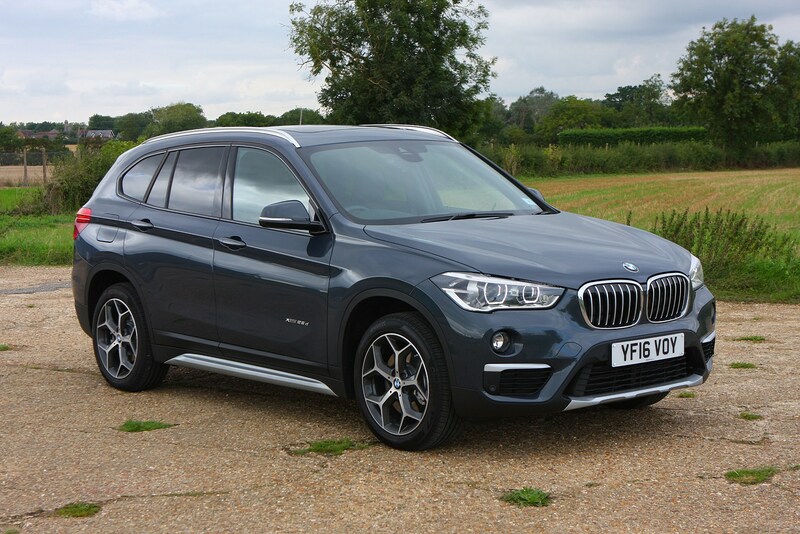 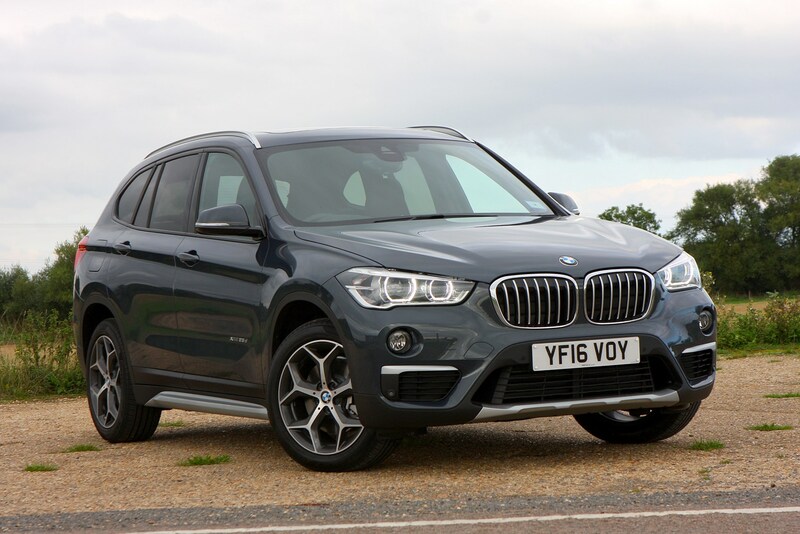 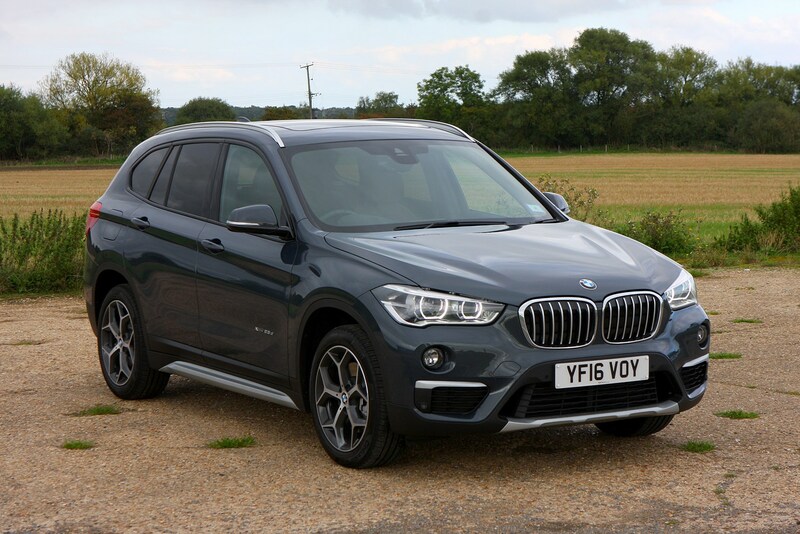 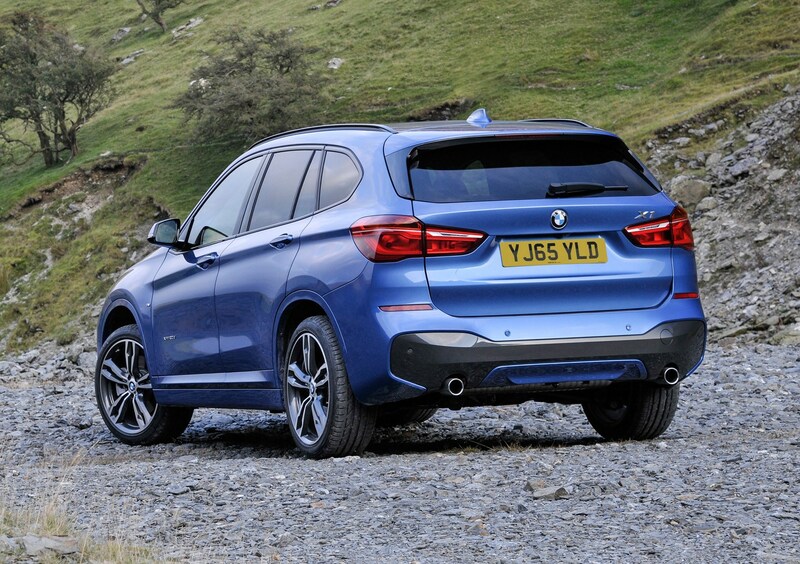 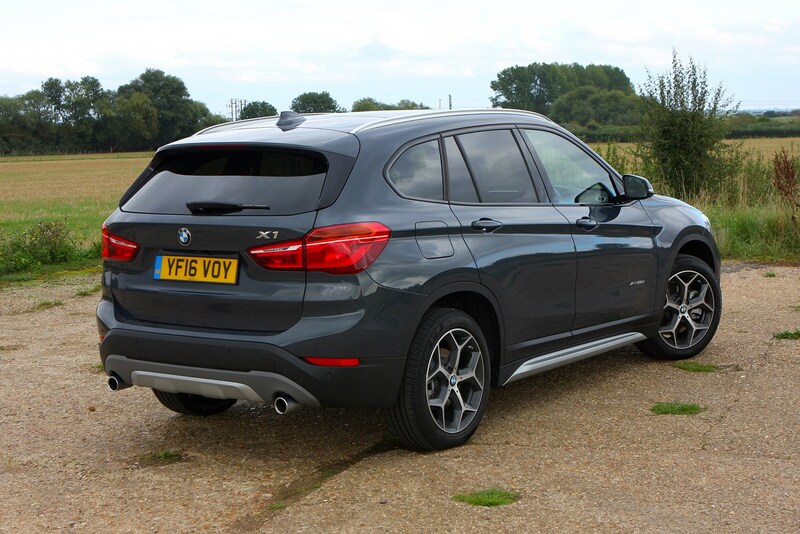 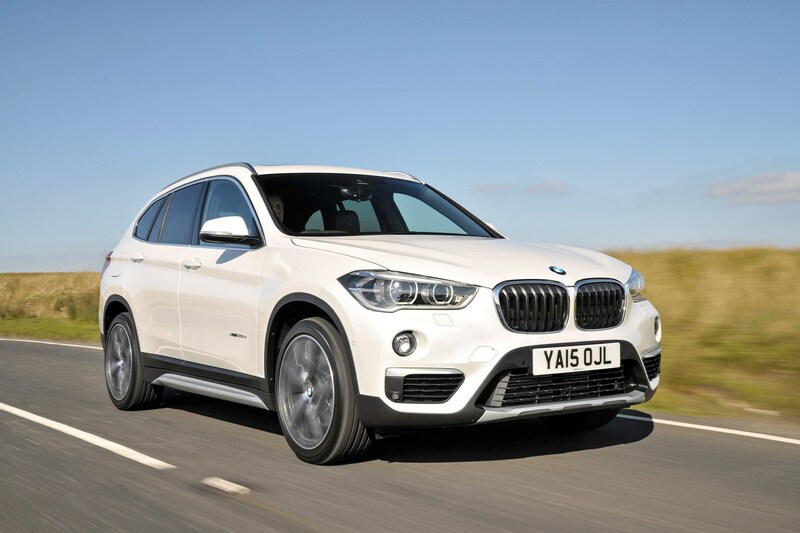 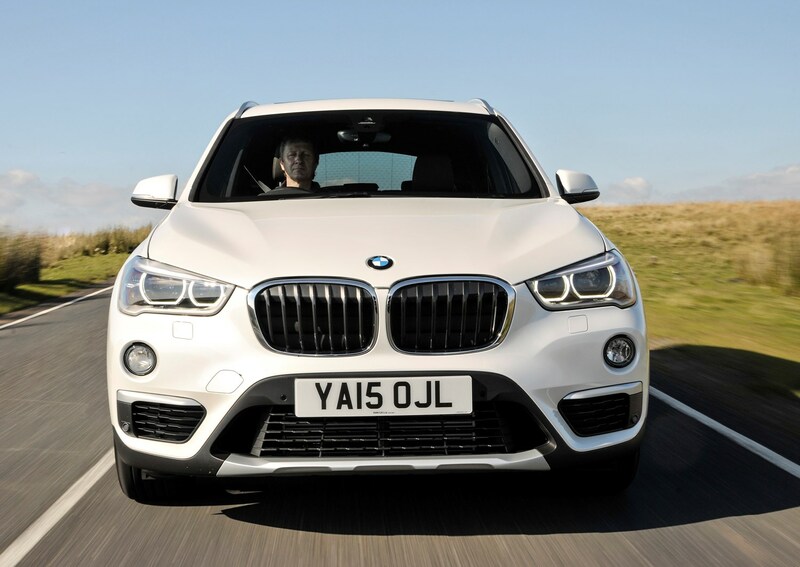 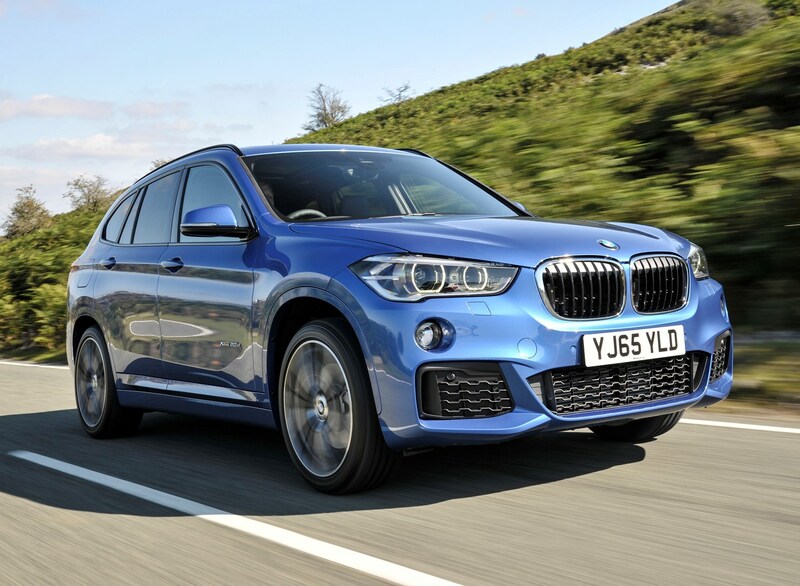 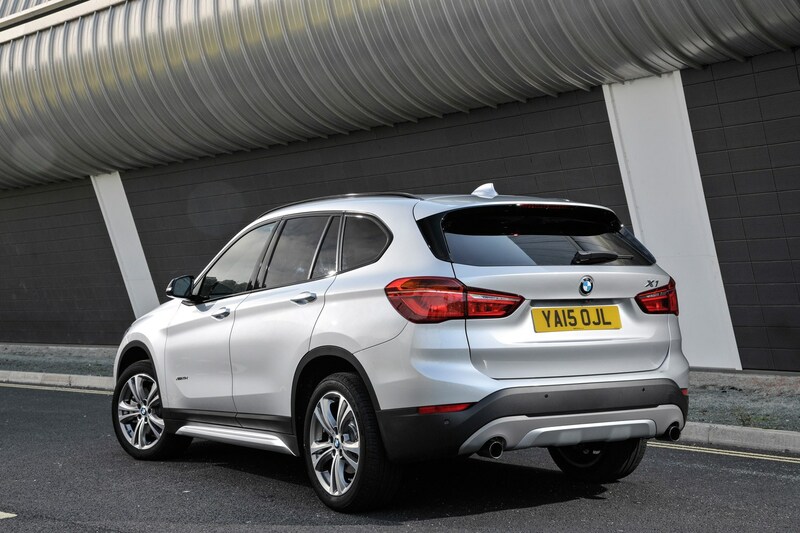 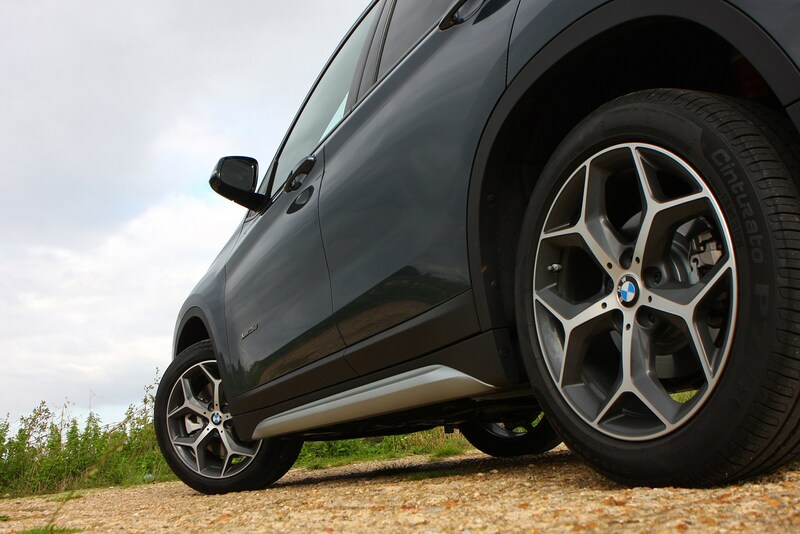 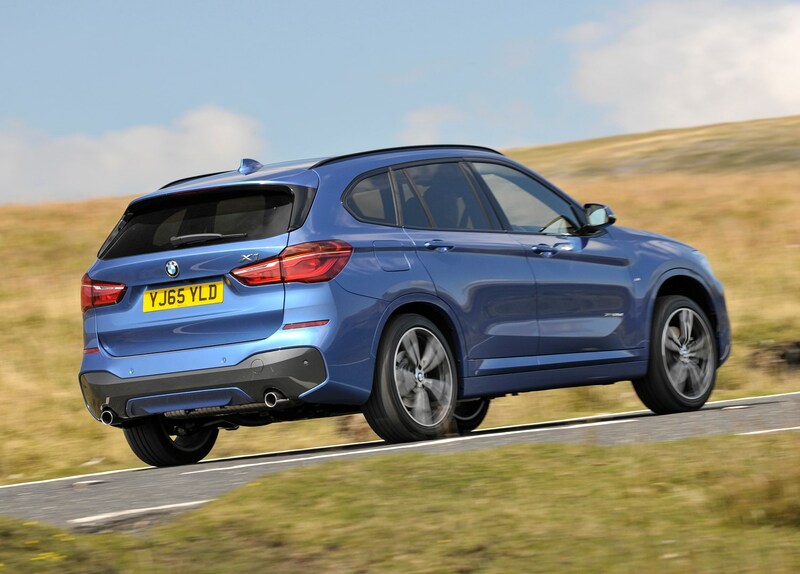 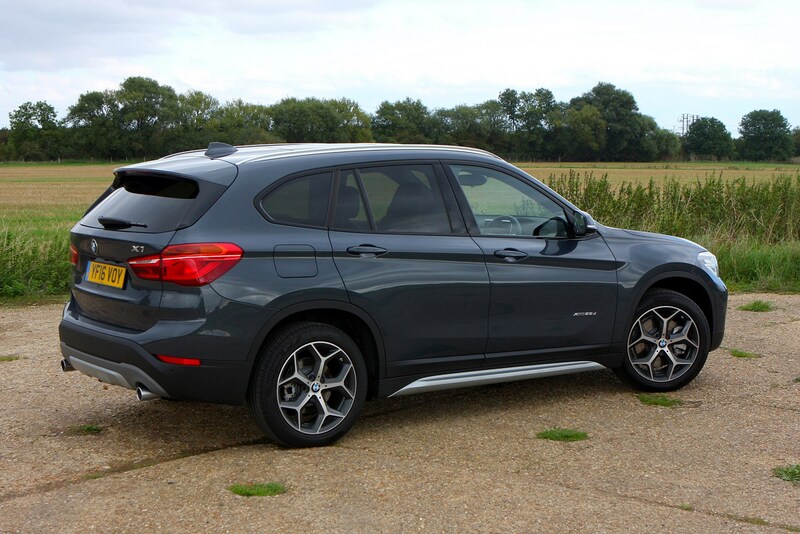 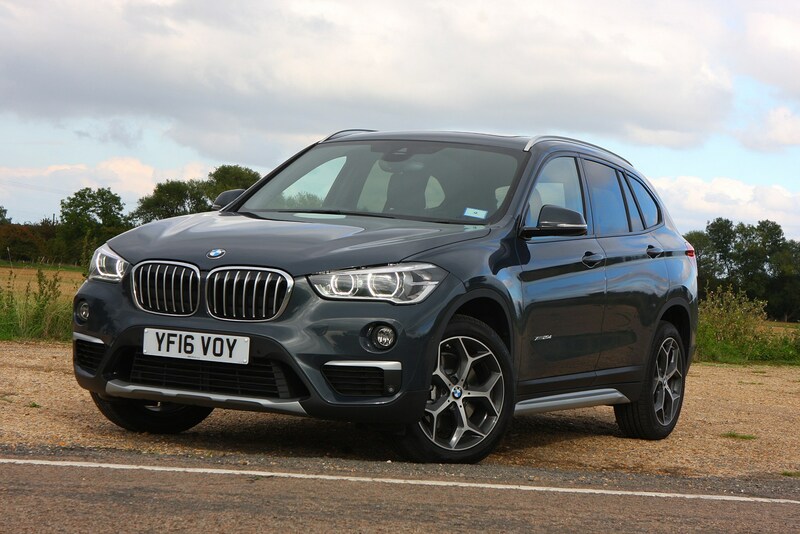 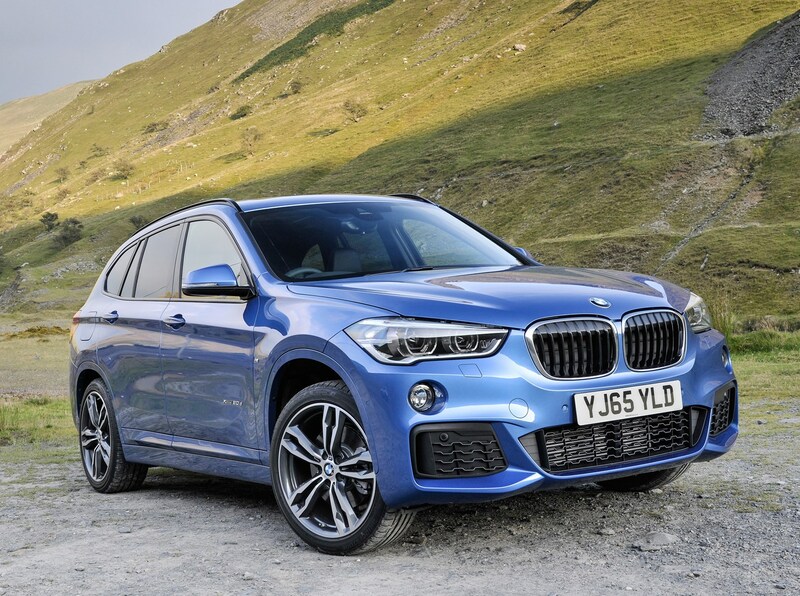 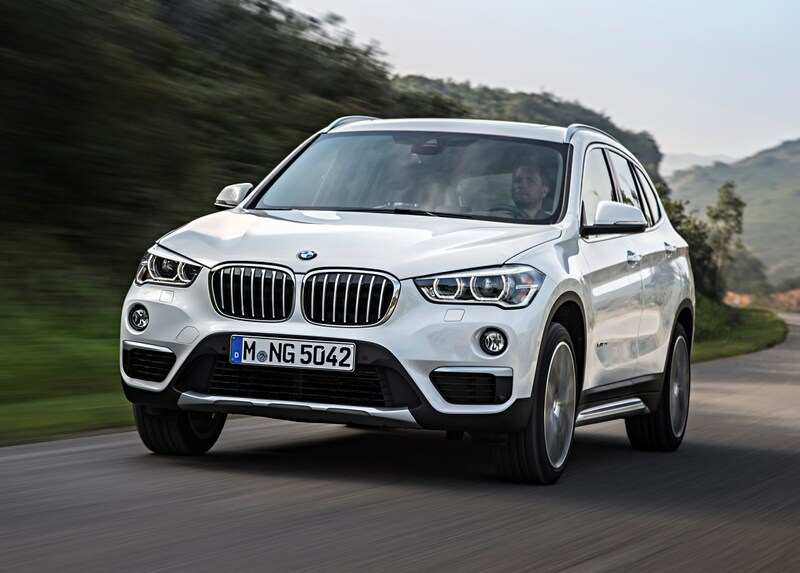 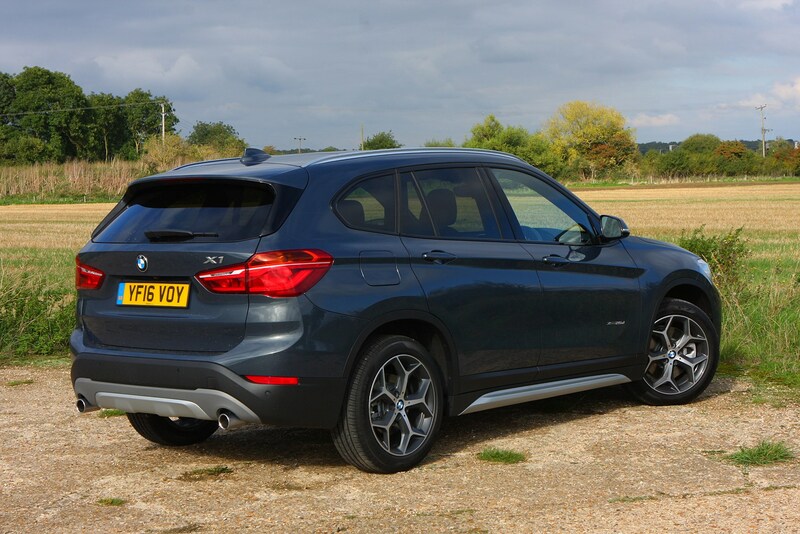 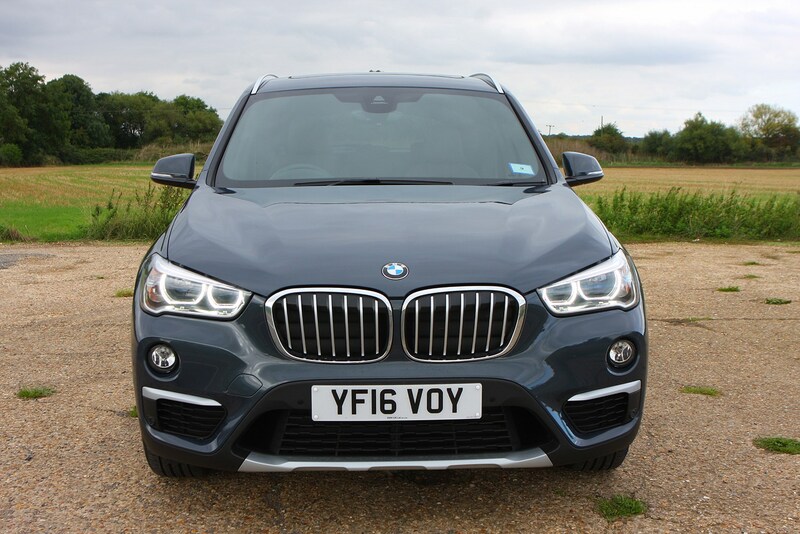 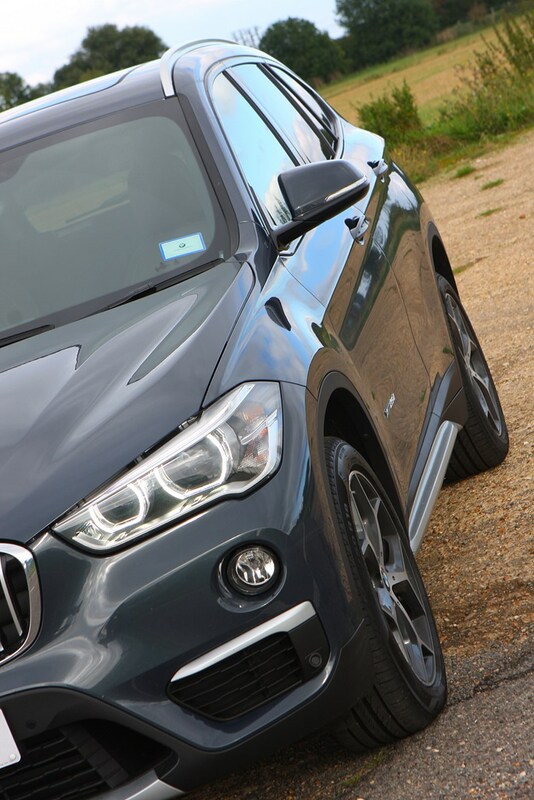 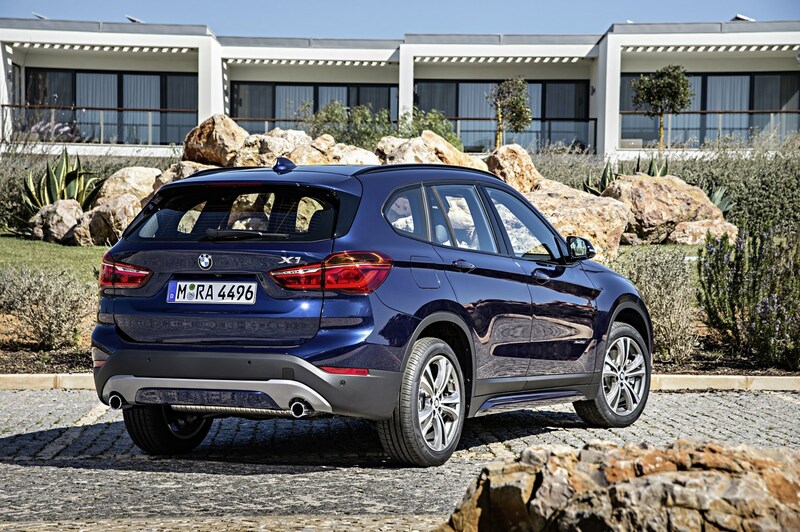 October 2015 – Second-generation BMW X1 goes on sale in the UK. 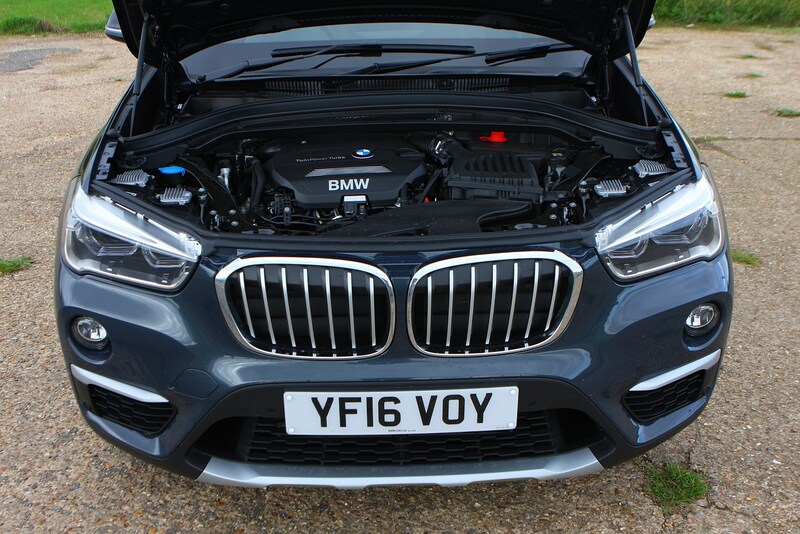 Offered with four trim levels (SE, Sport, xLine and M Sport), the X1 comes with a selection of engines including a 20i petrol and 25d diesel. 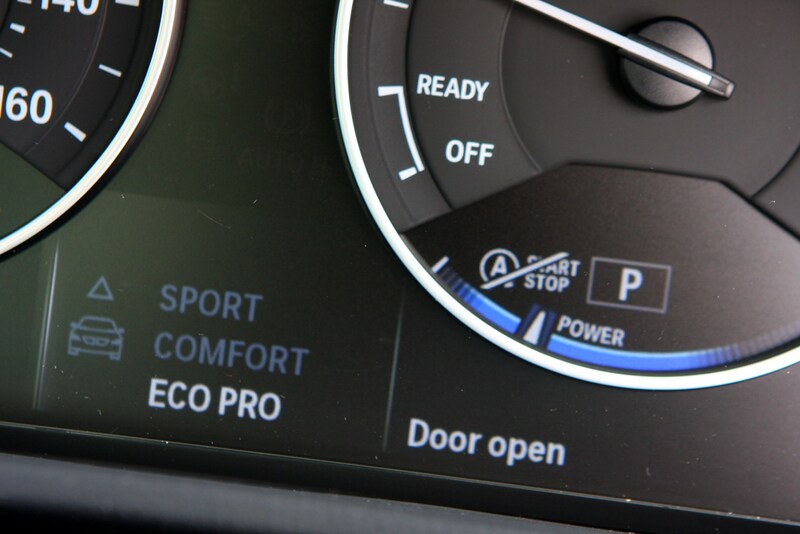 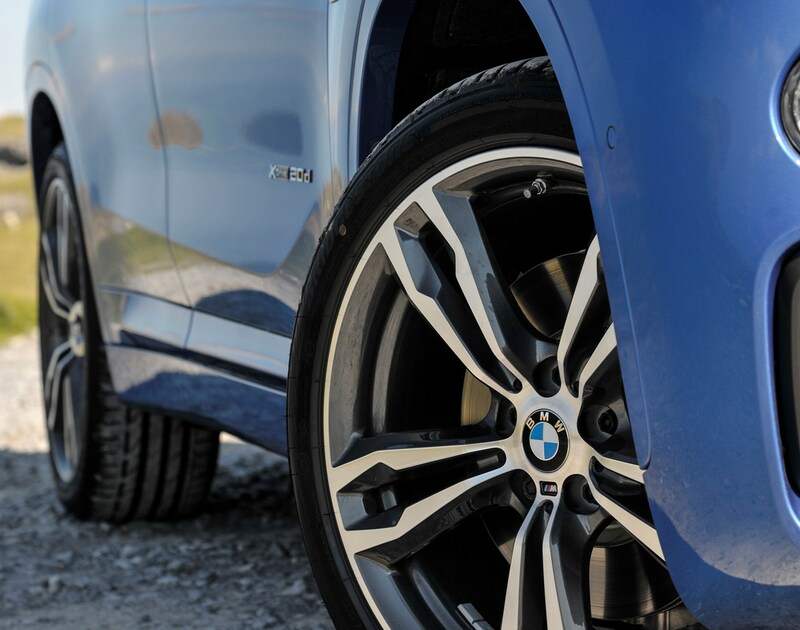 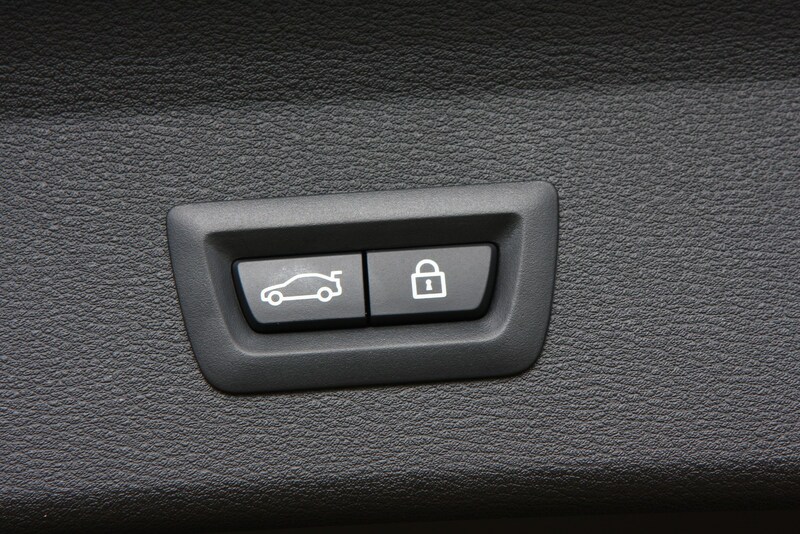 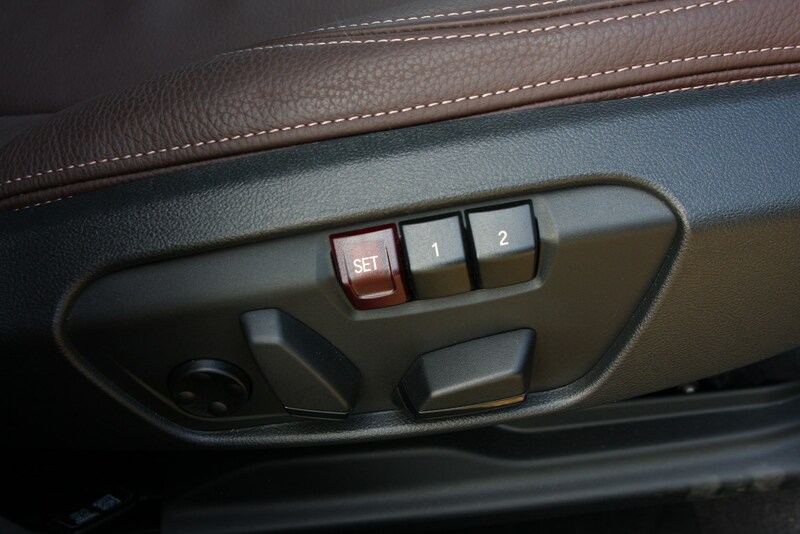 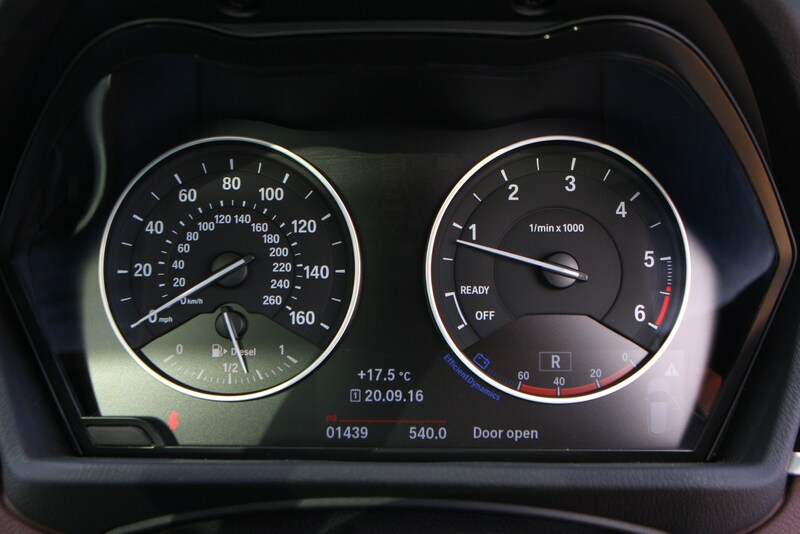 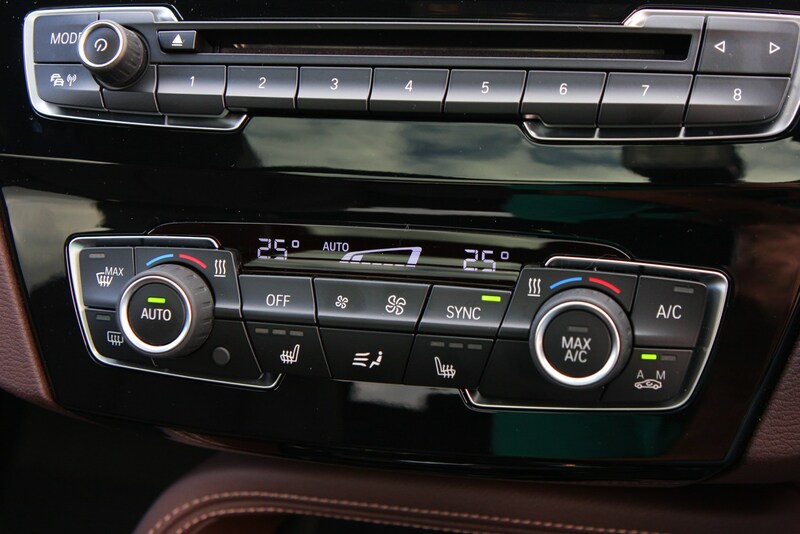 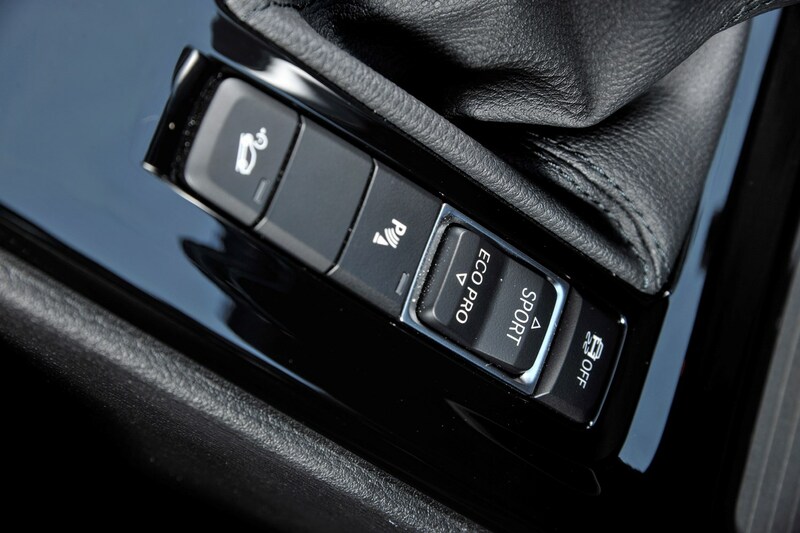 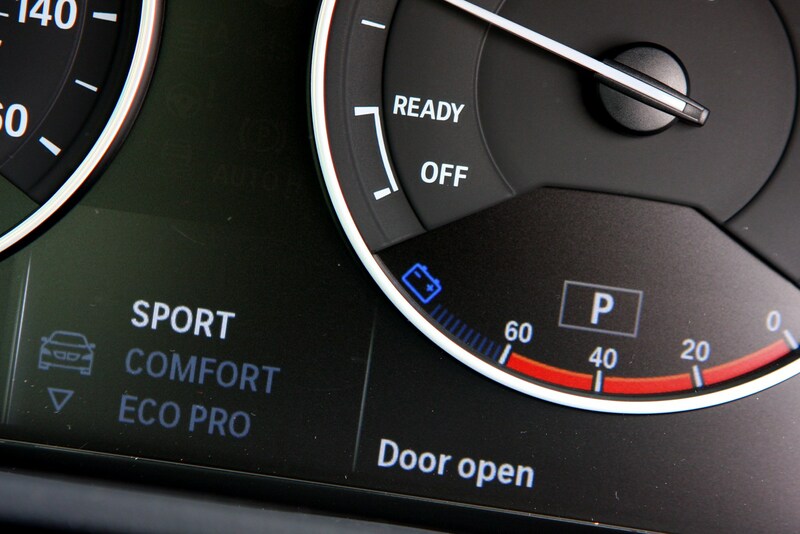 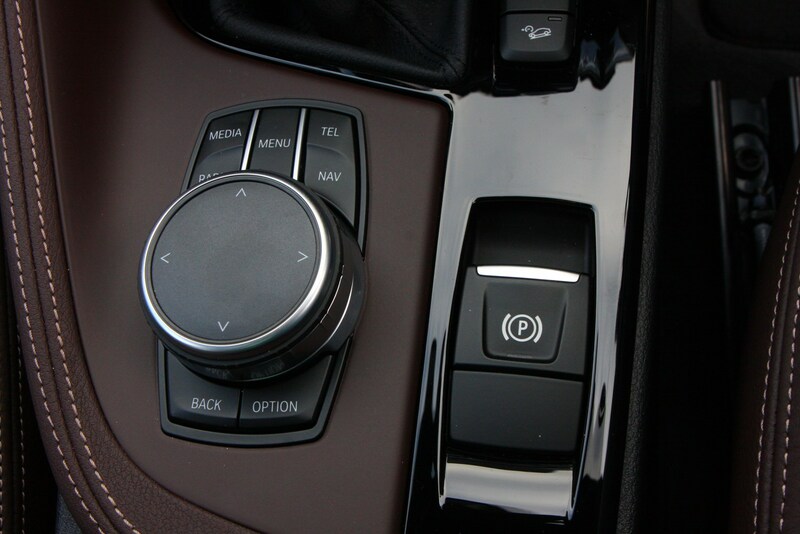 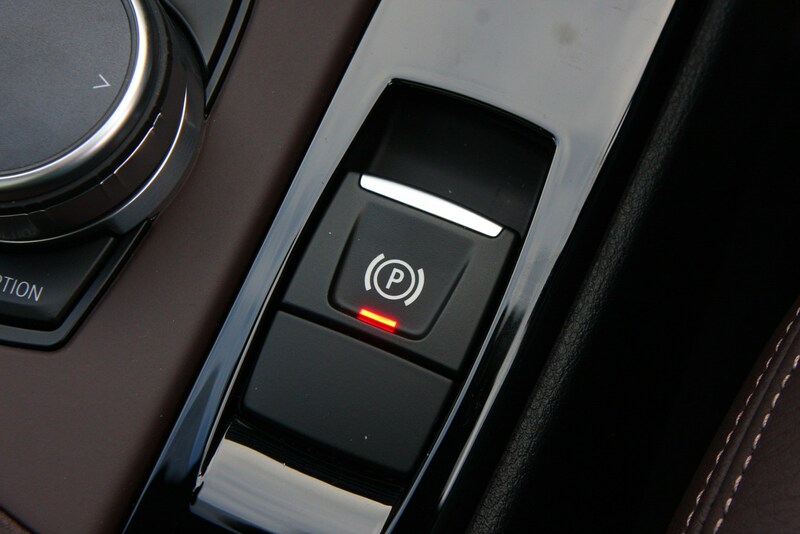 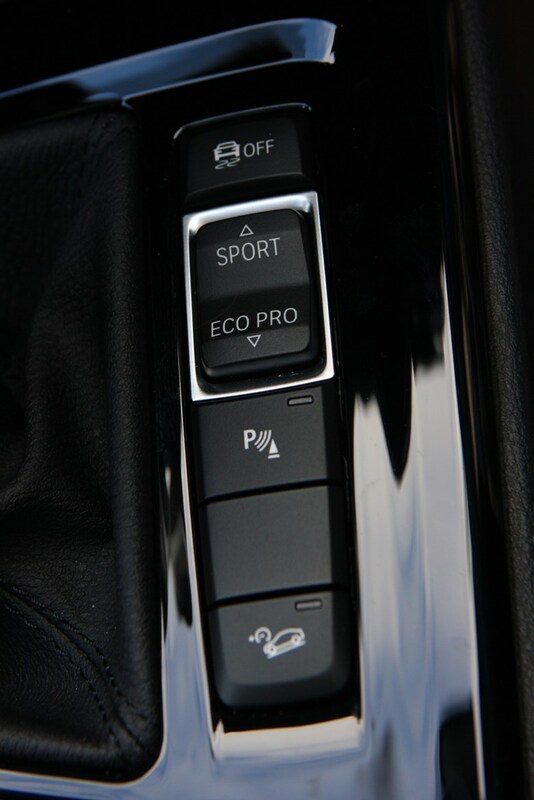 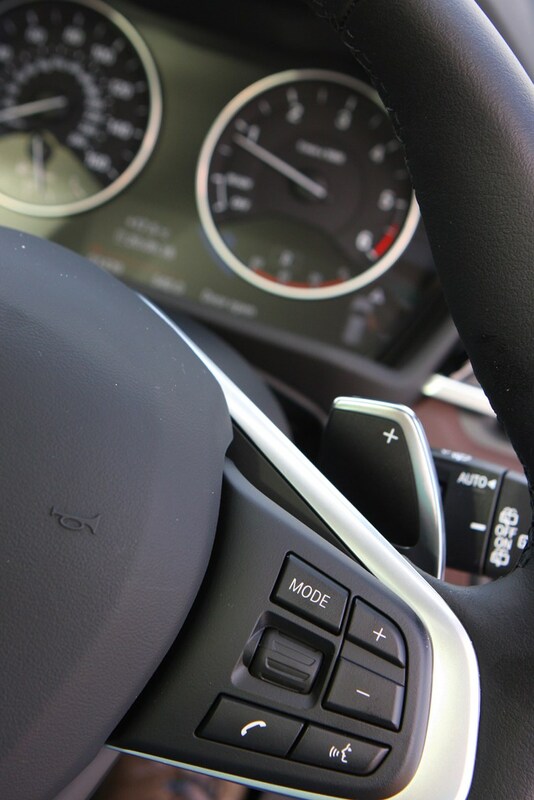 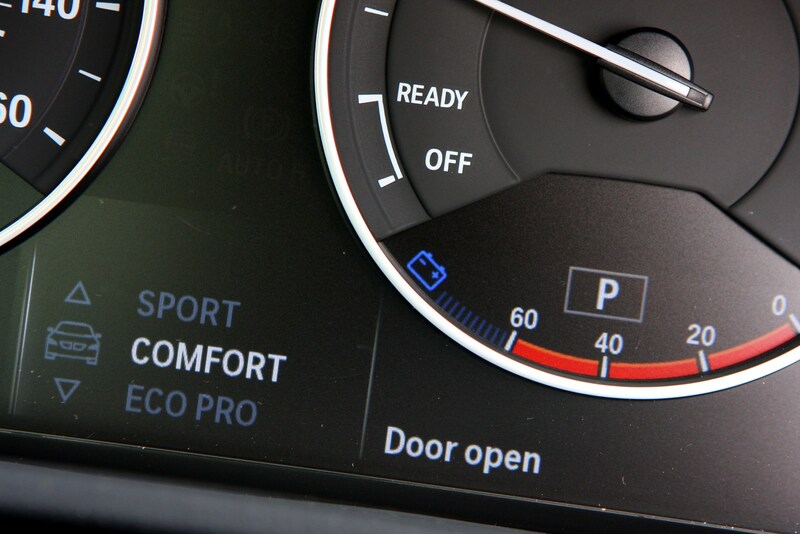 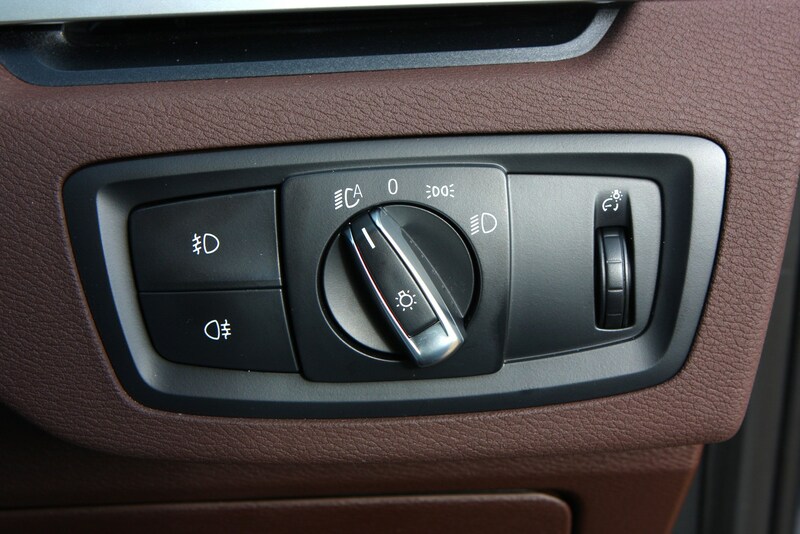 xDrive all-wheel drive is also available. 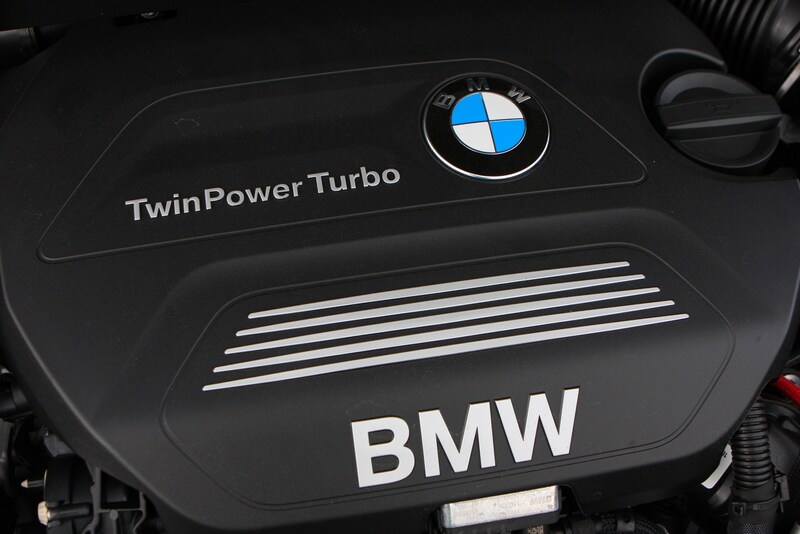 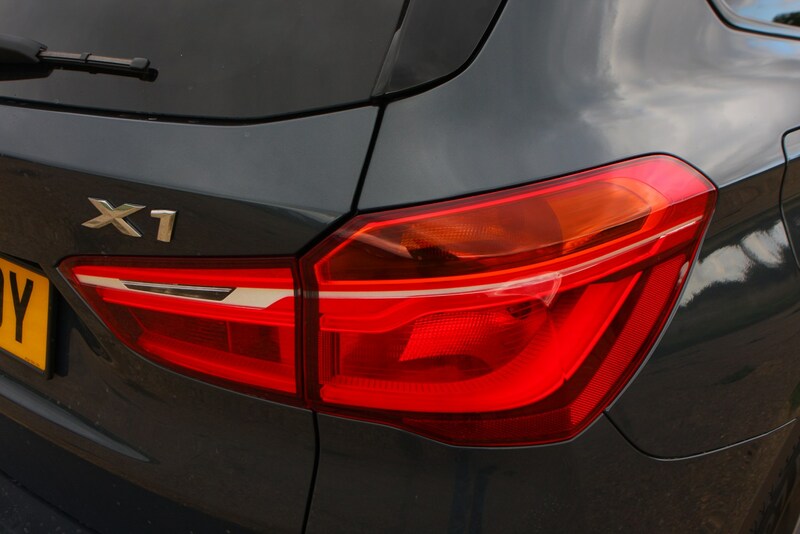 October 2017 - Three-cylinder18i version introduced, boasting 140hp and 220Nm of torque. 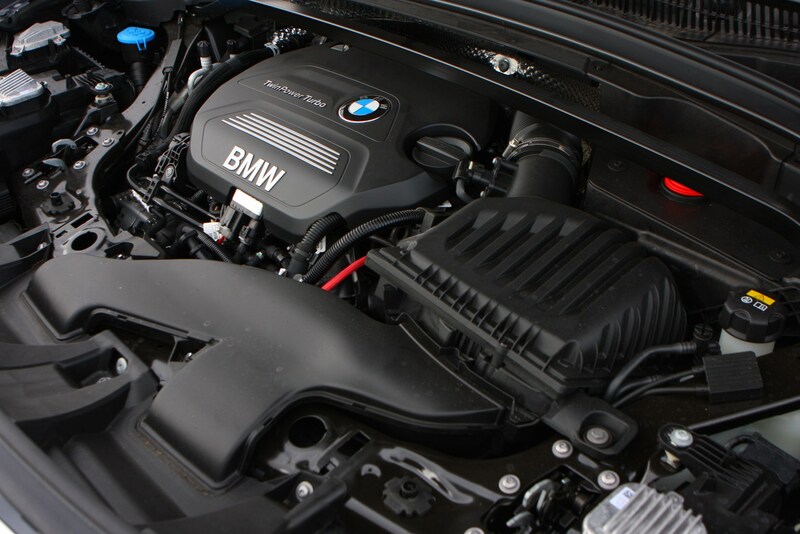 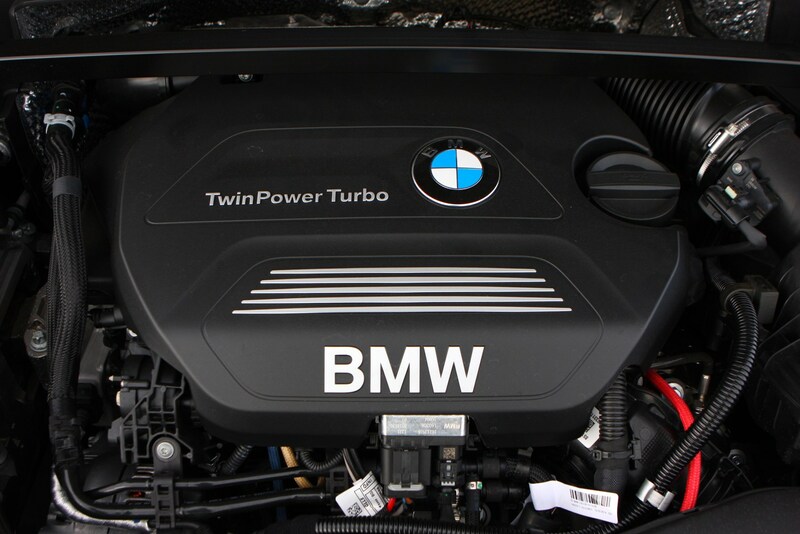 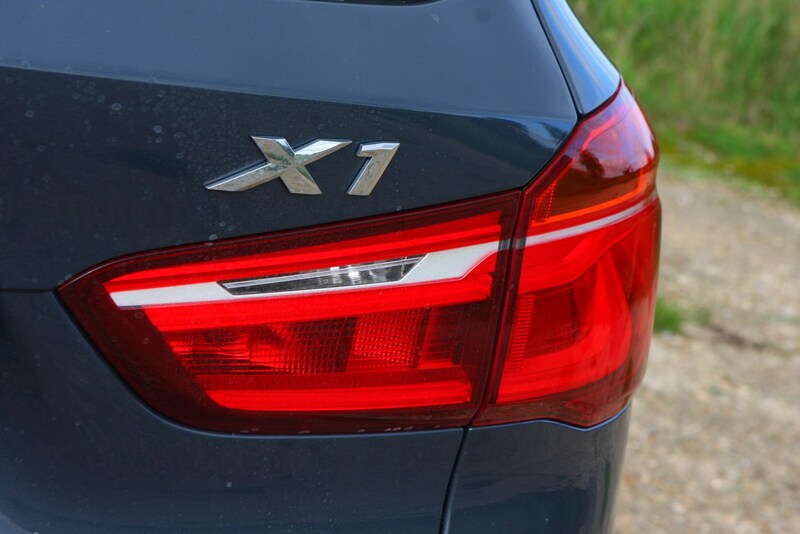 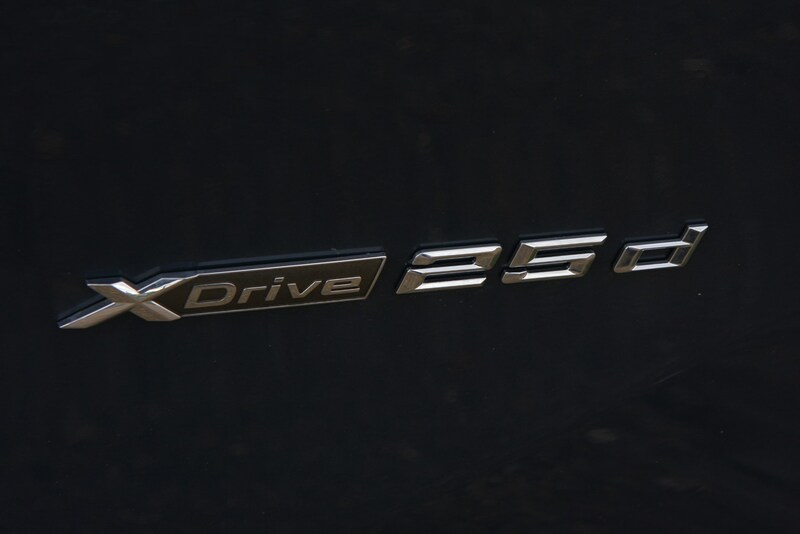 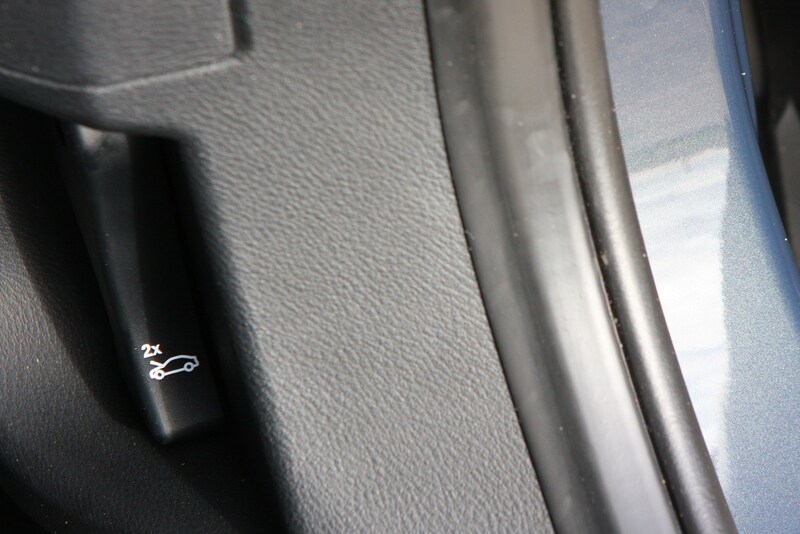 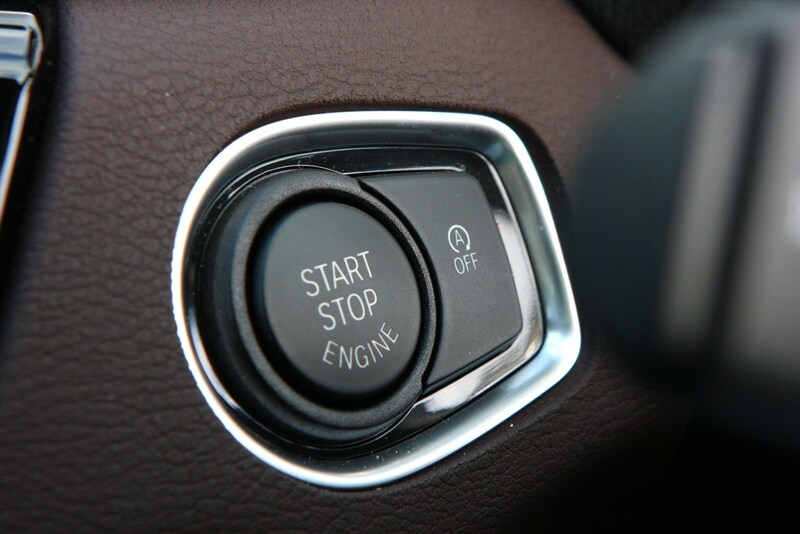 June 2018 – Production of xDrive 25d discontinued, along with xDrive 20i automatic version. 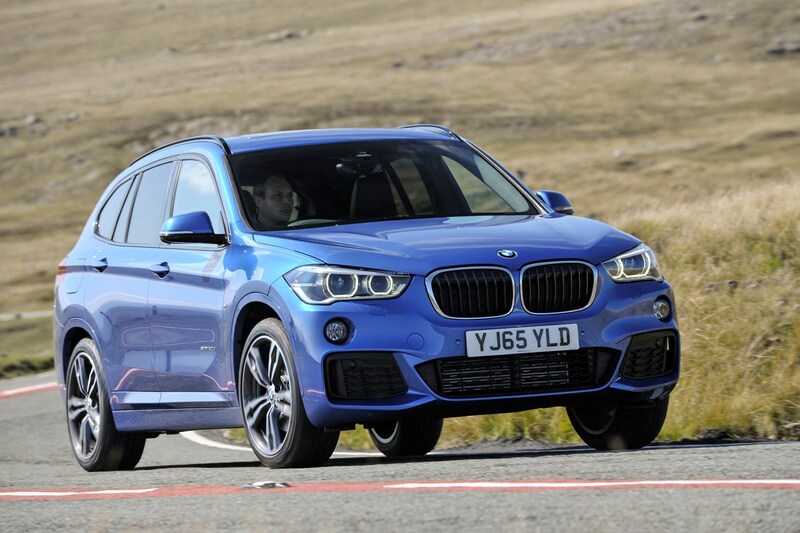 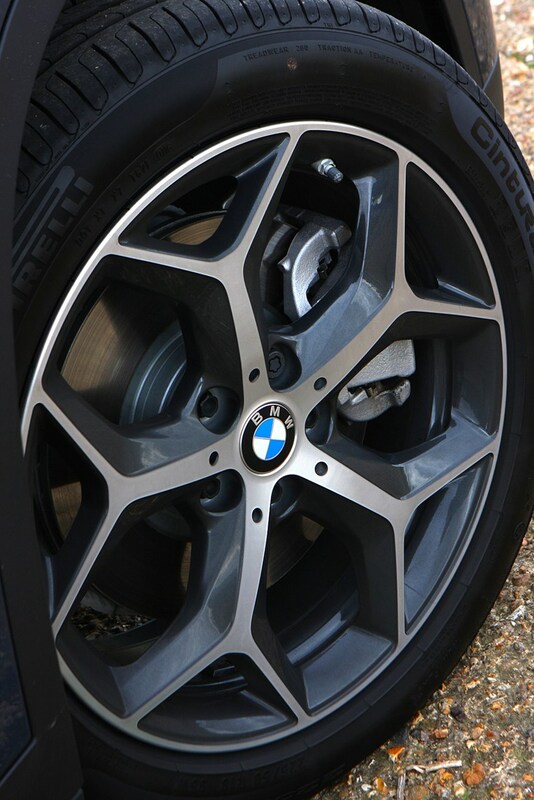 We’d recommend searching for either an xLine or M Sport X1 if you’re buying new. 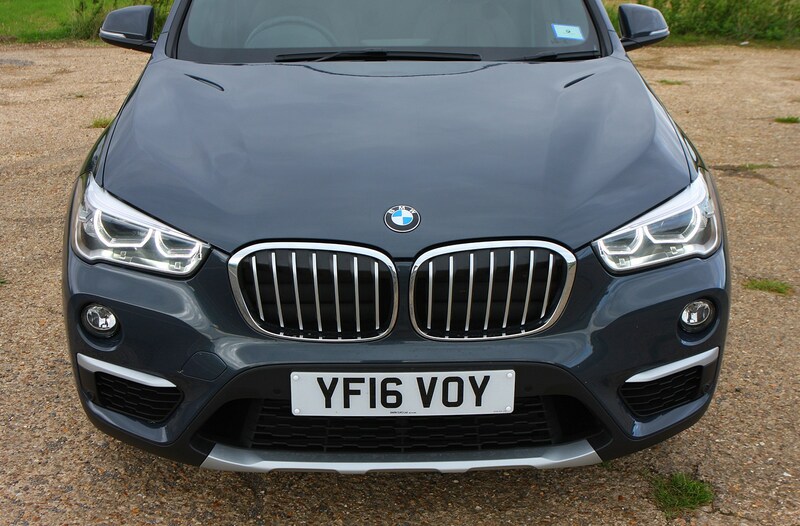 The latter has the most visual clout of all the trims levels plus retains its value best, while the former boasts a similar amount of standard kit yet takes a subtler approach in the looks department. 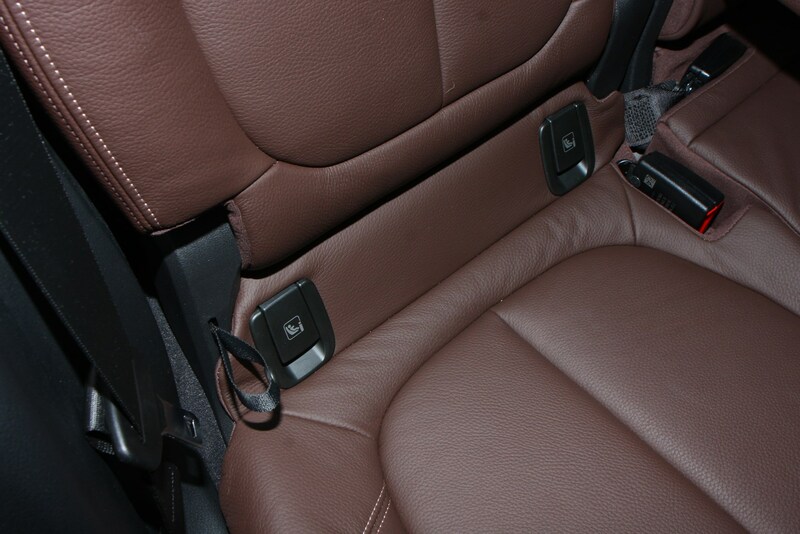 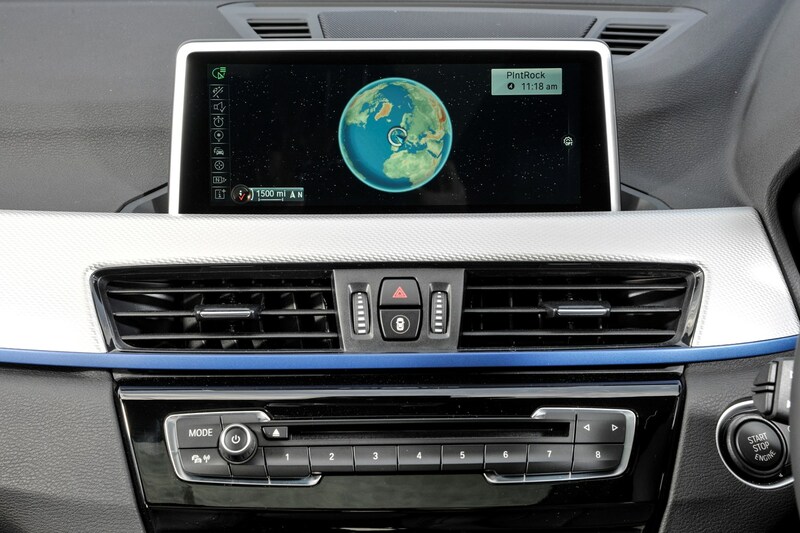 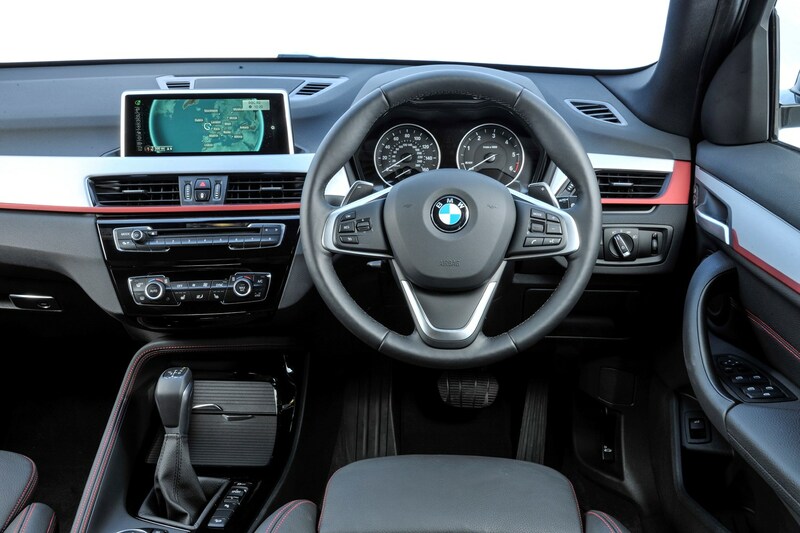 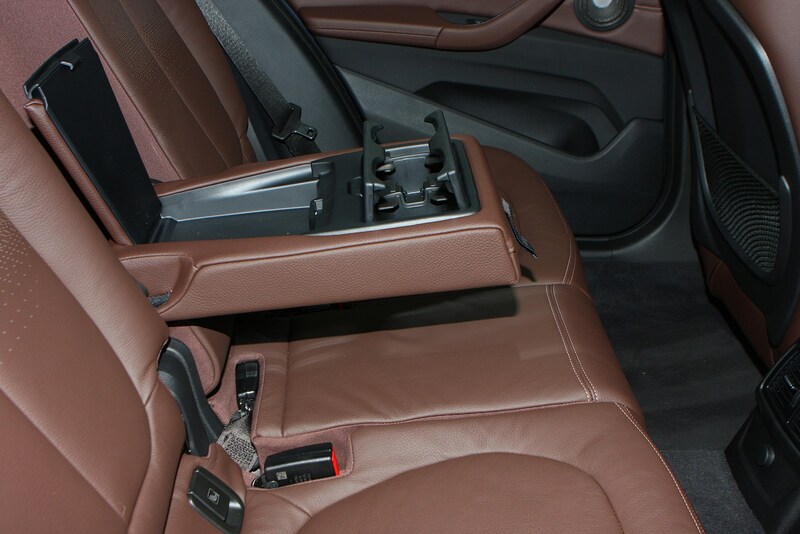 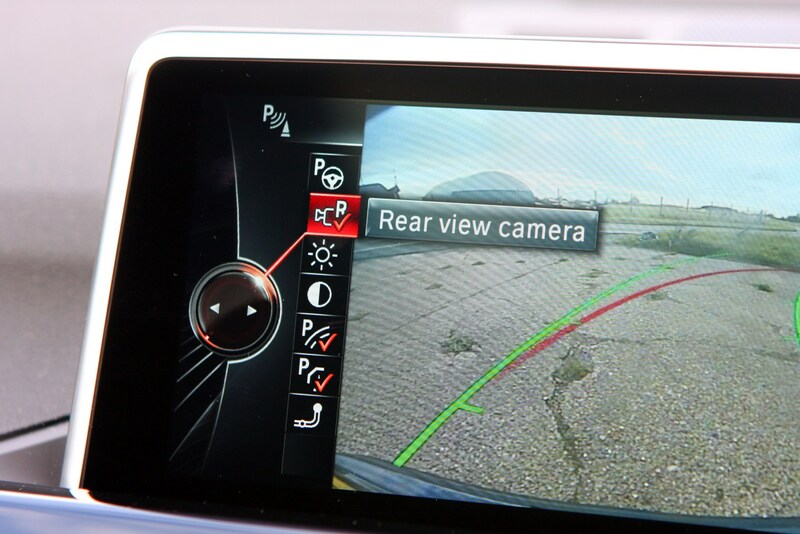 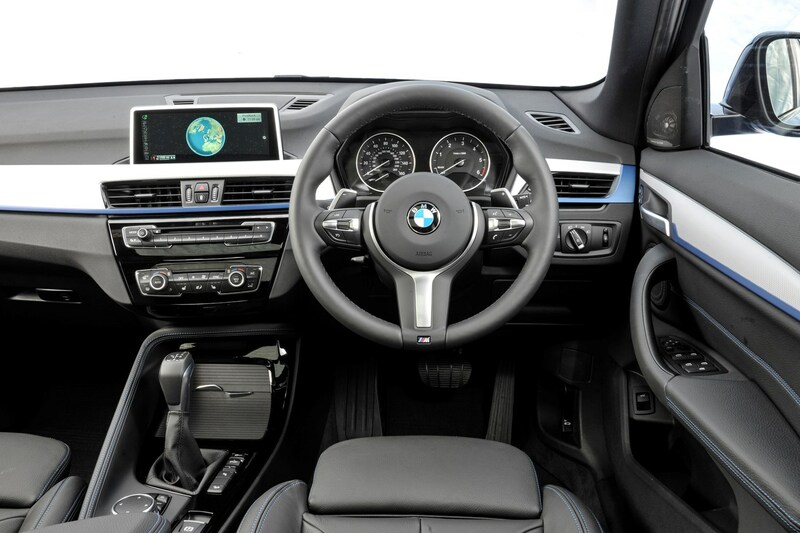 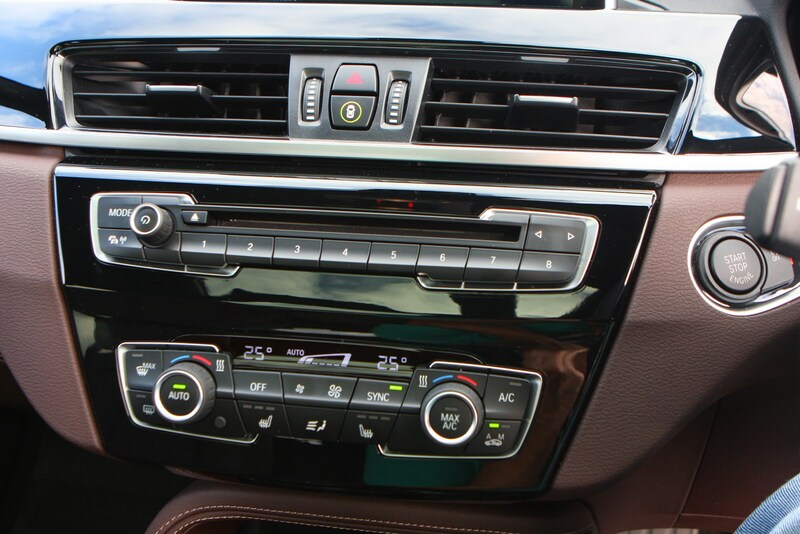 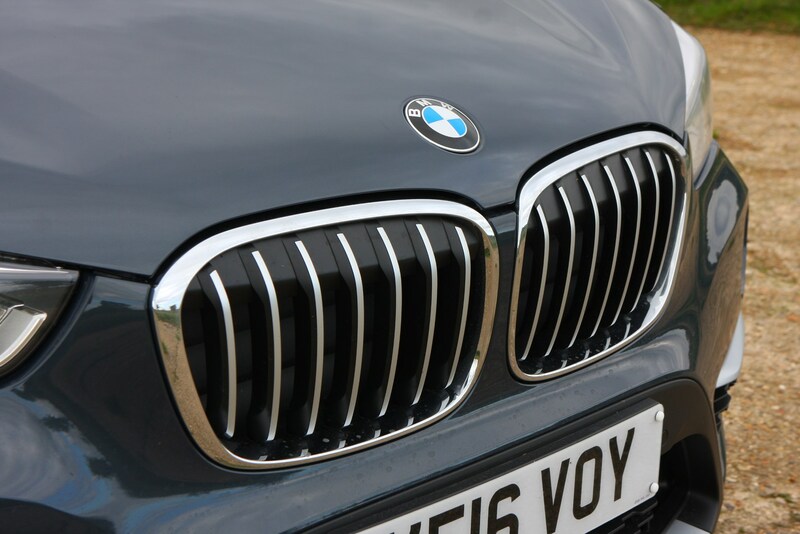 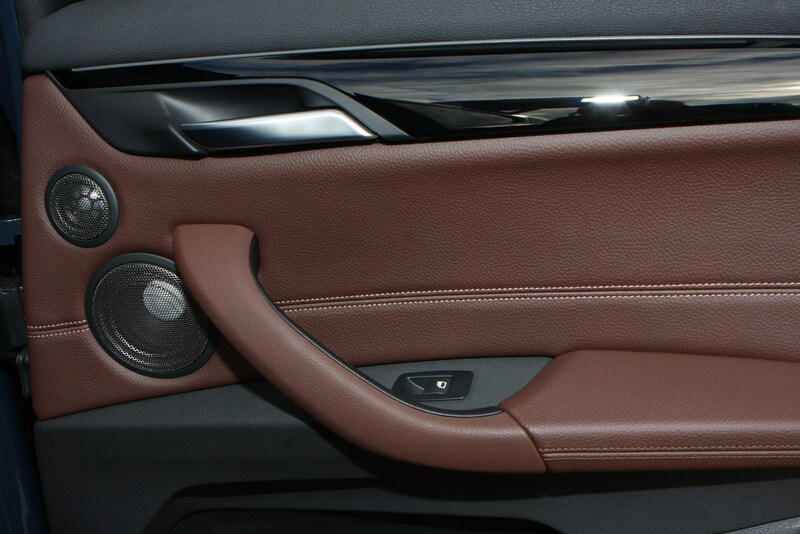 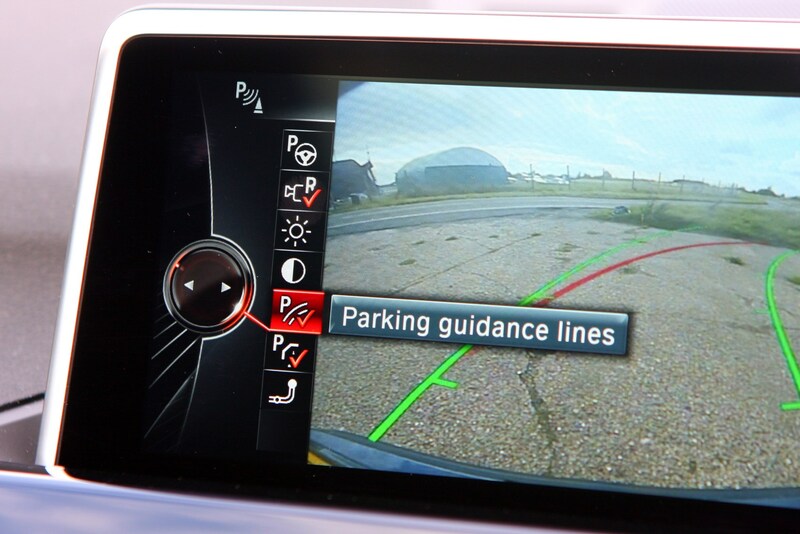 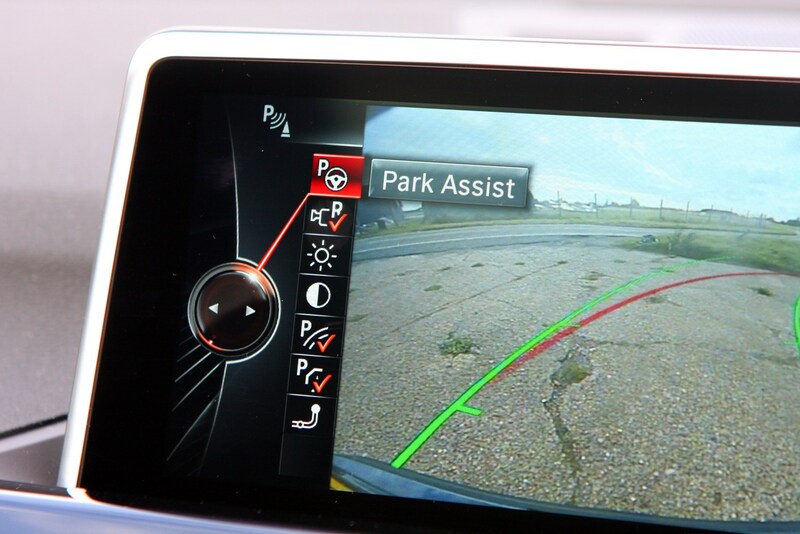 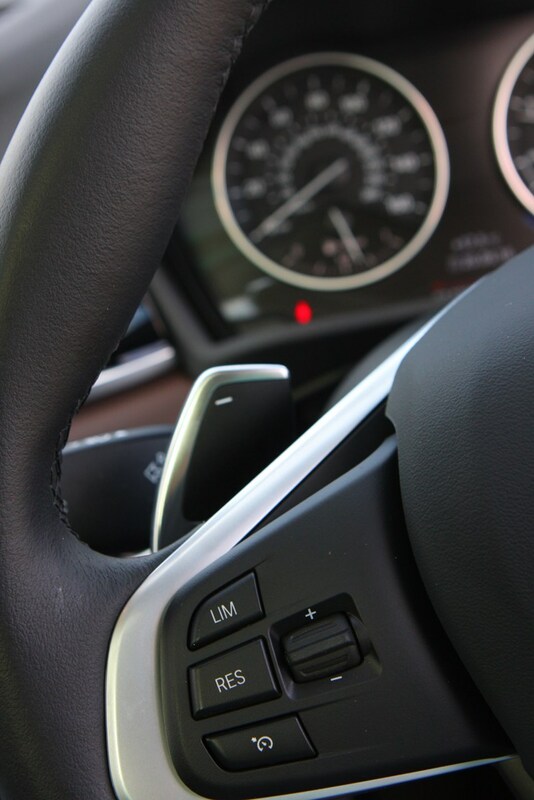 If you’re desperate to spend more cash, then desirable options include the BMW Navigation Plus package (including a head-up display, 8.8-inch central screen and traffic jam avoidance tech) and Technology package (featuring keyless entry, a reversing camera and a Harman Kardon premium sound system). 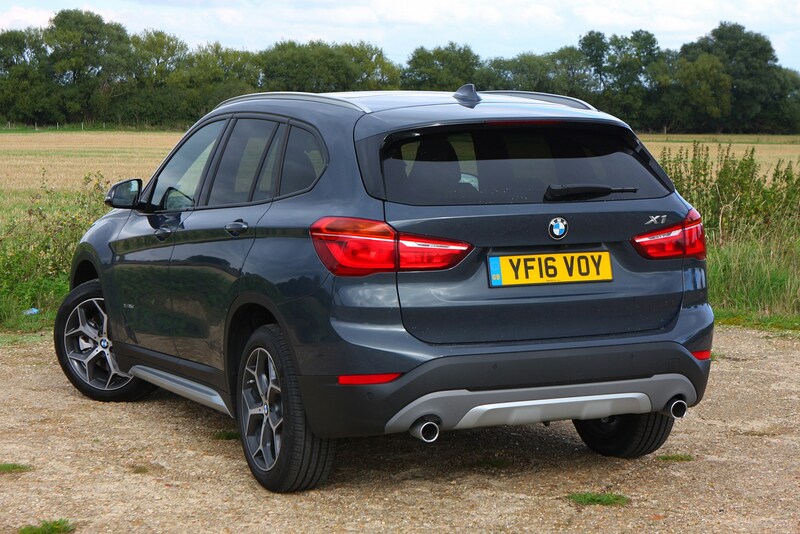 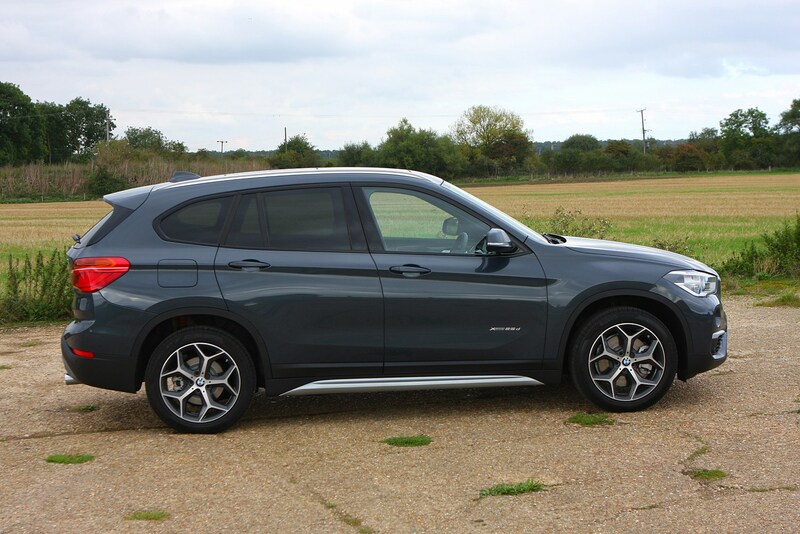 Buying a used BMW X1 could be a wise decision given the slightly lower residual values compared with rivals. 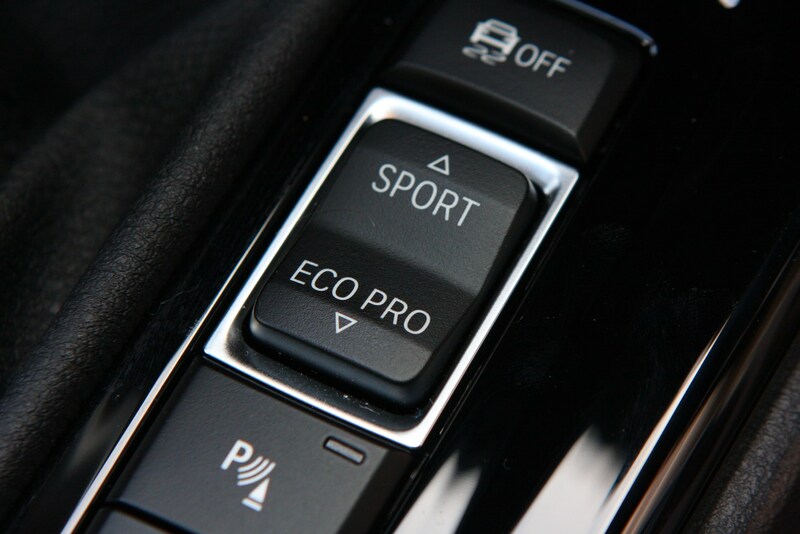 If you want to properly take advantage of this, try and get your hands on a non-M Sport (M Sport retains its value best) ex-dealer demonstrator model. 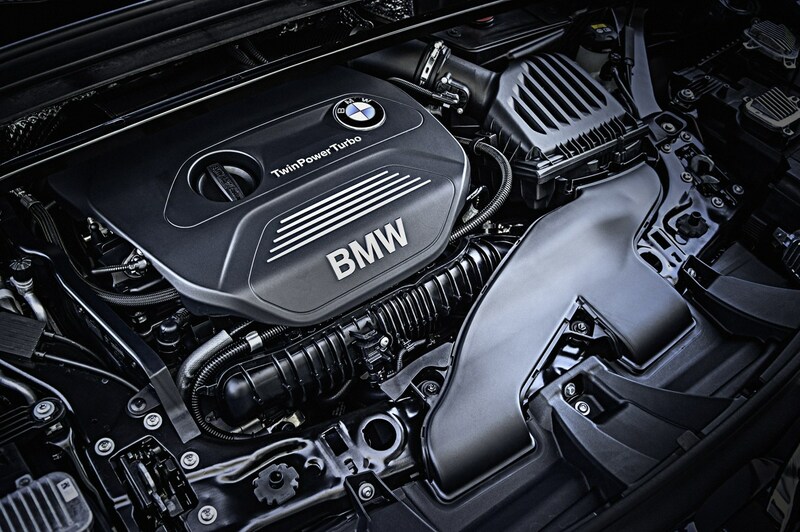 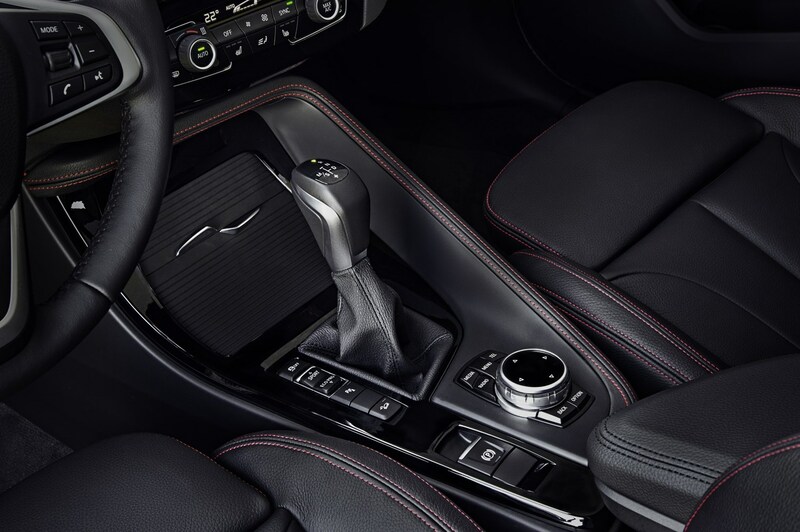 One of the automatic transmission 2.0-litre engines are the most desirable, especially if you do big miles and want a diesel – the 20d returns similar fuel economy to the 18d yet delivers noticeably punchier performance. 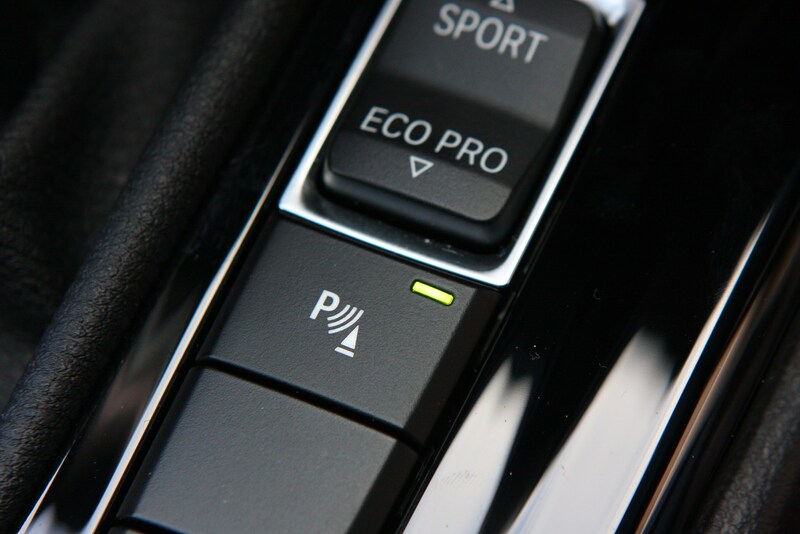 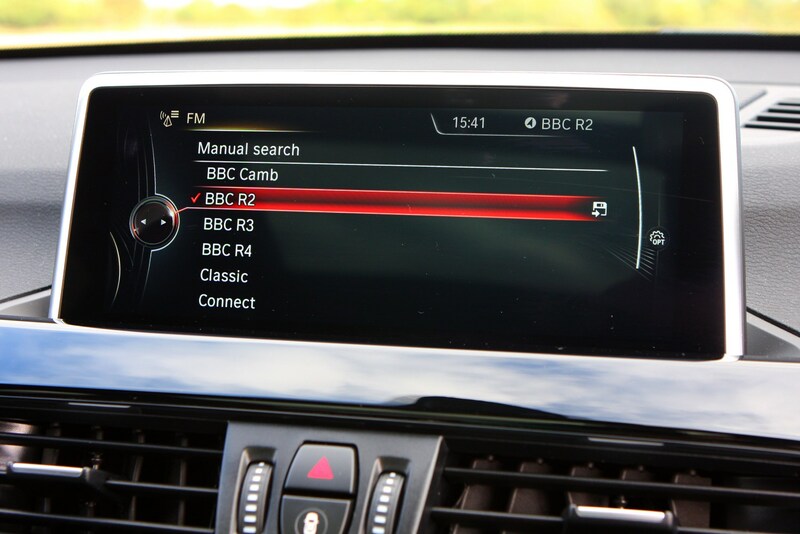 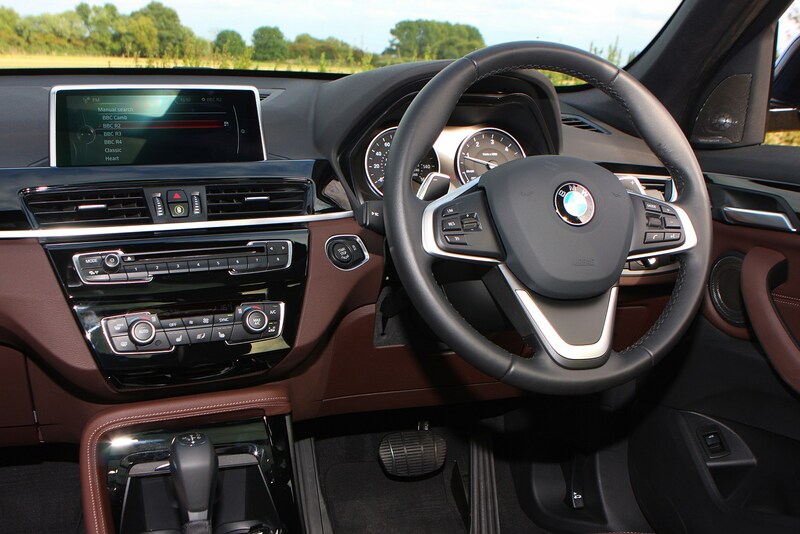 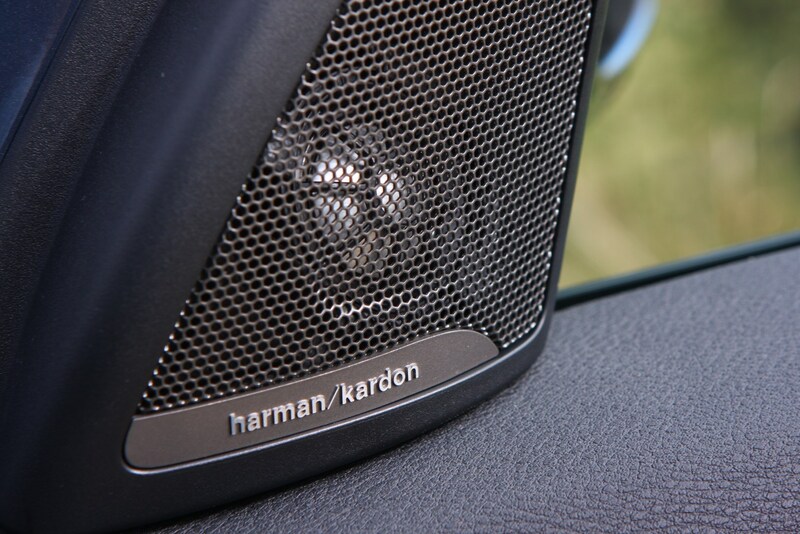 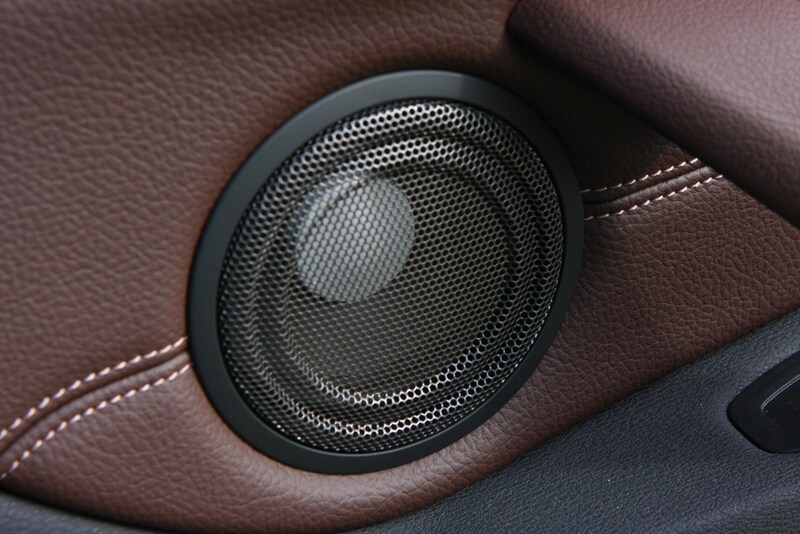 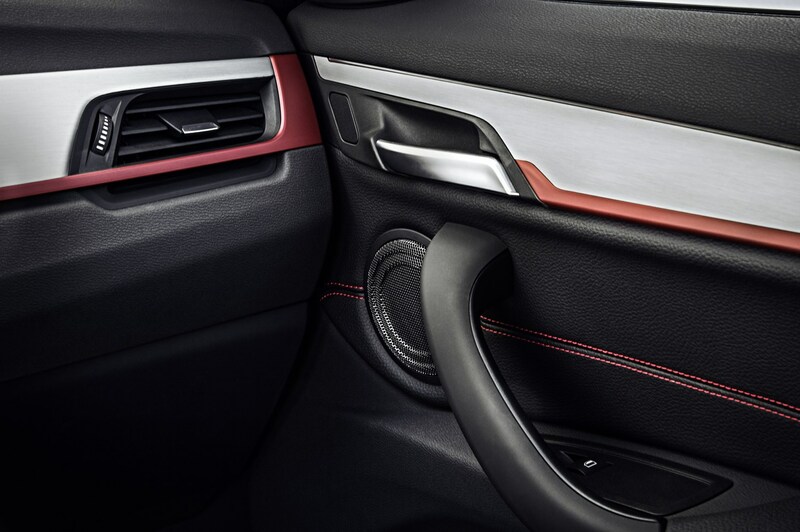 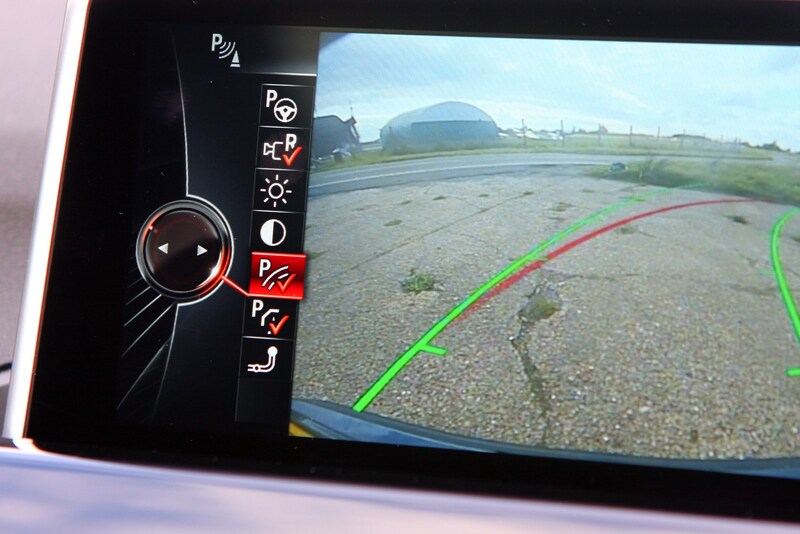 Options to look out for include the BMW Navigation Plus package and Technology package, the latter including keyless entry, a reversing camera and a Harman Kardon premium sound system. 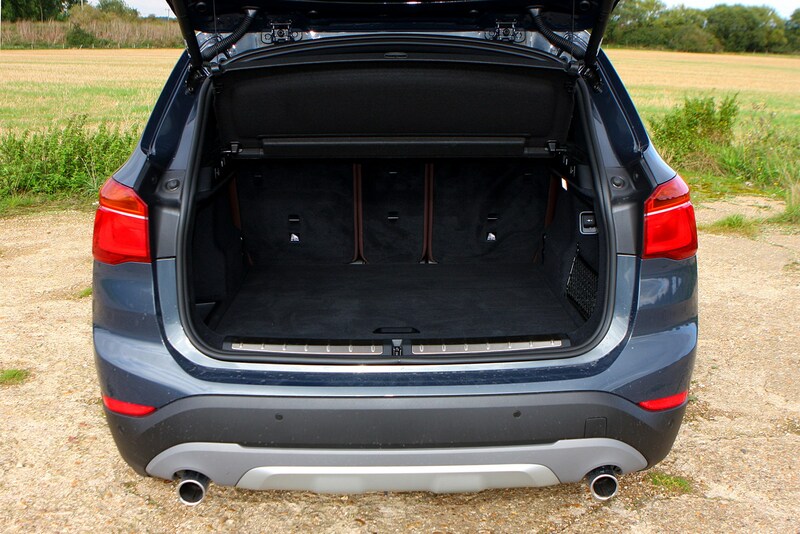 As always with SUVs, look out for any damage underneath the car if you can. 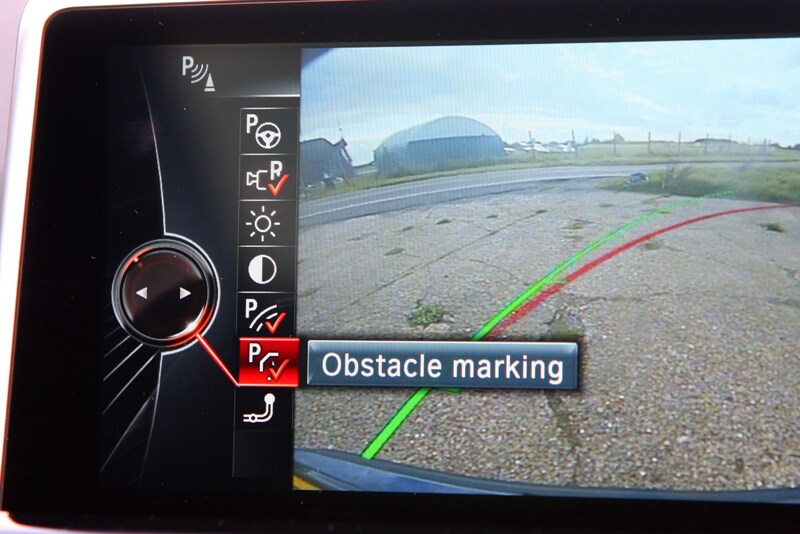 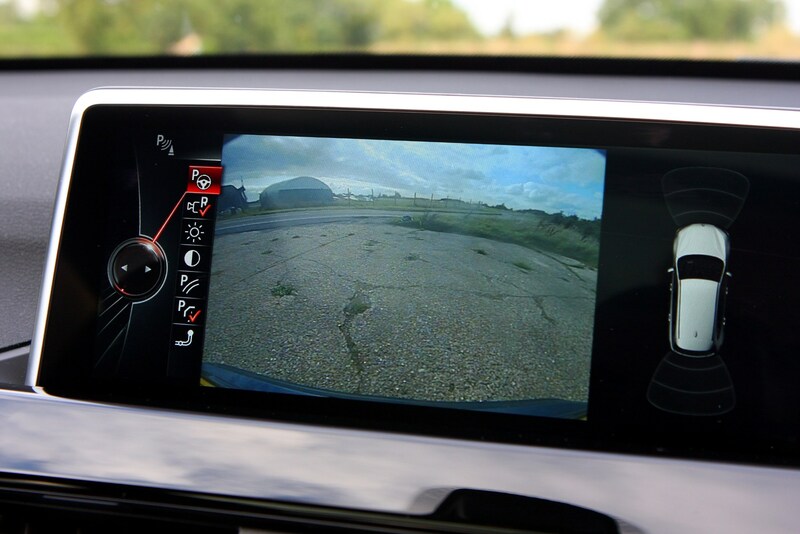 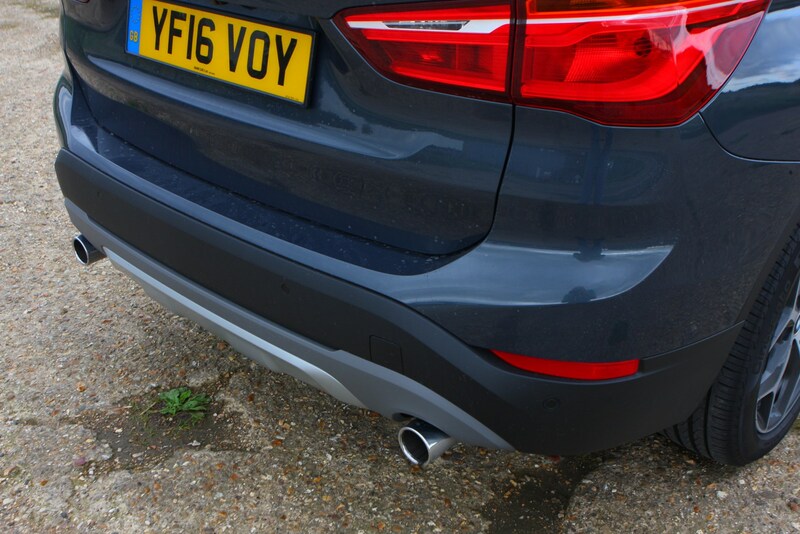 Some adventurous previous owners may have overestimated the car’s off-road ability and caused damage to the underside of the car – something that will often get missed during inspections. 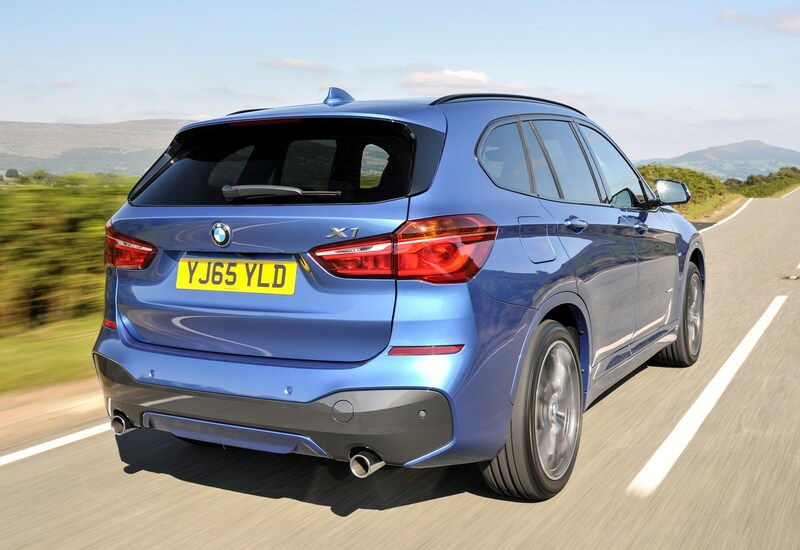 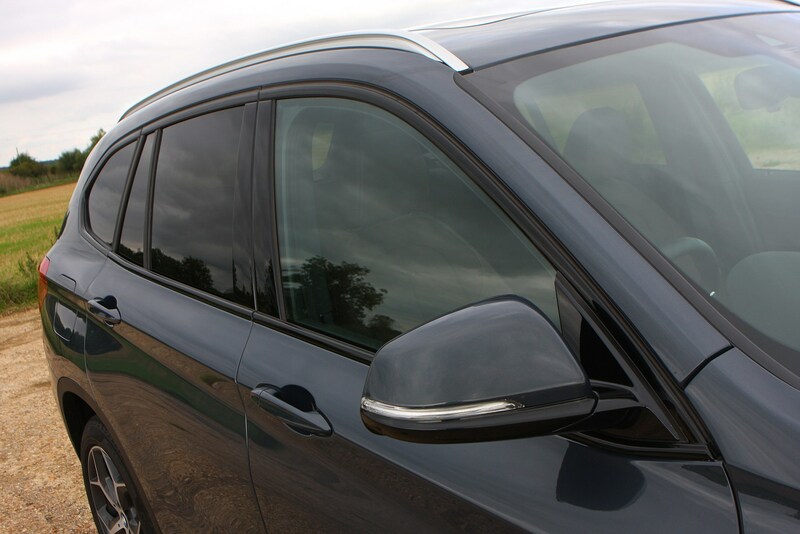 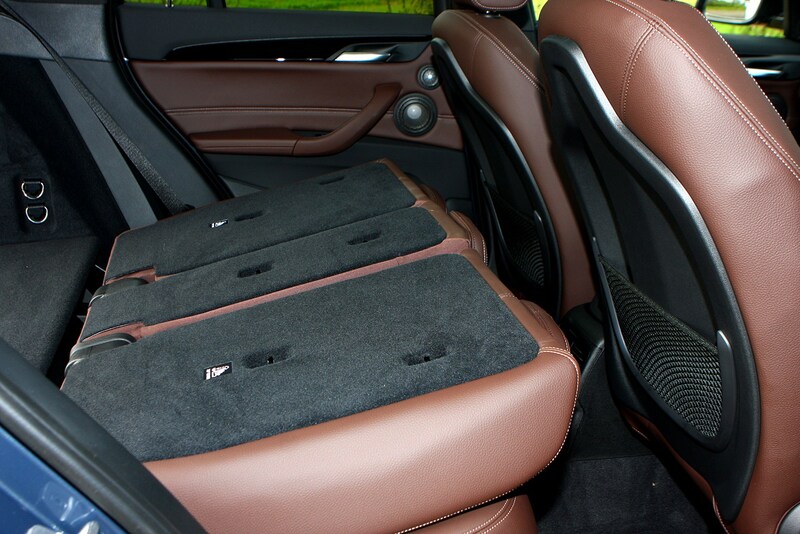 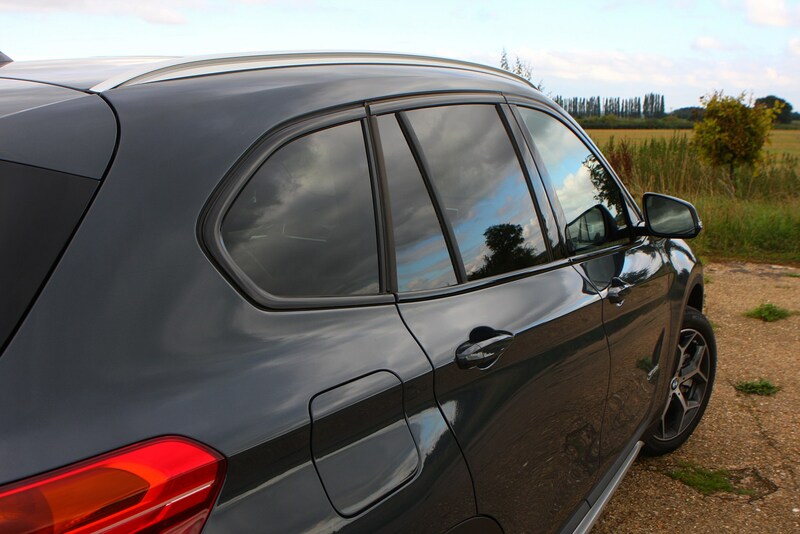 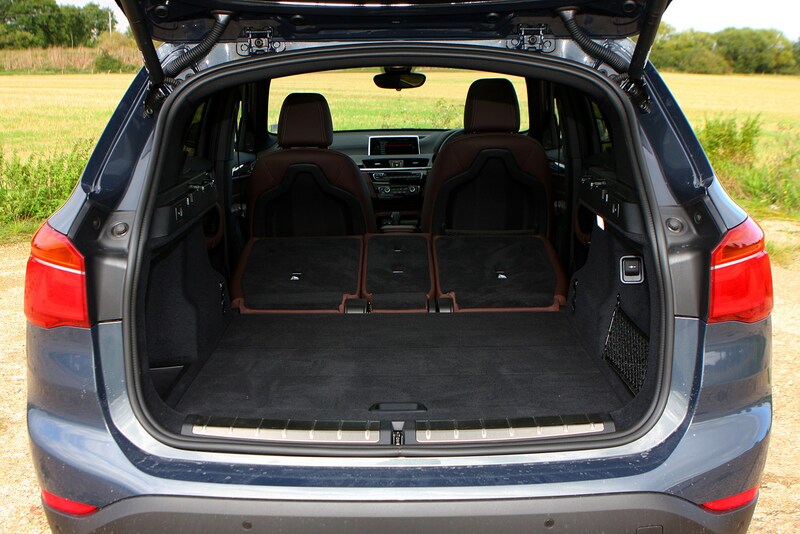 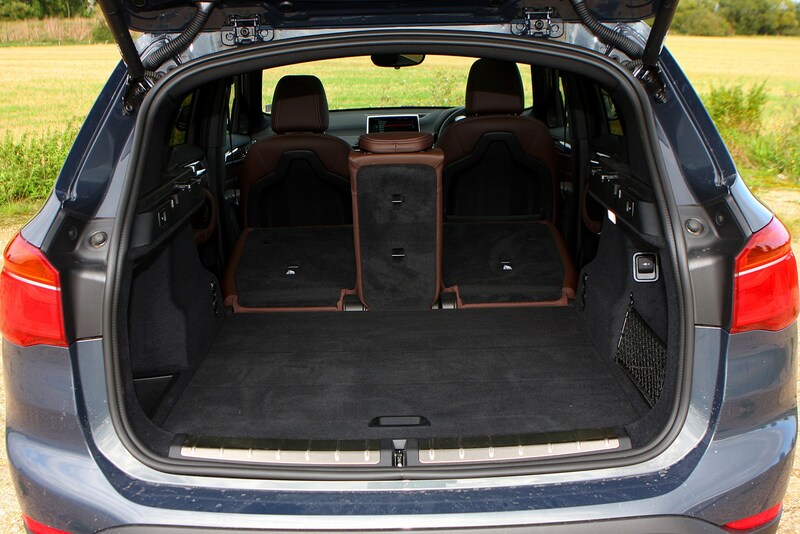 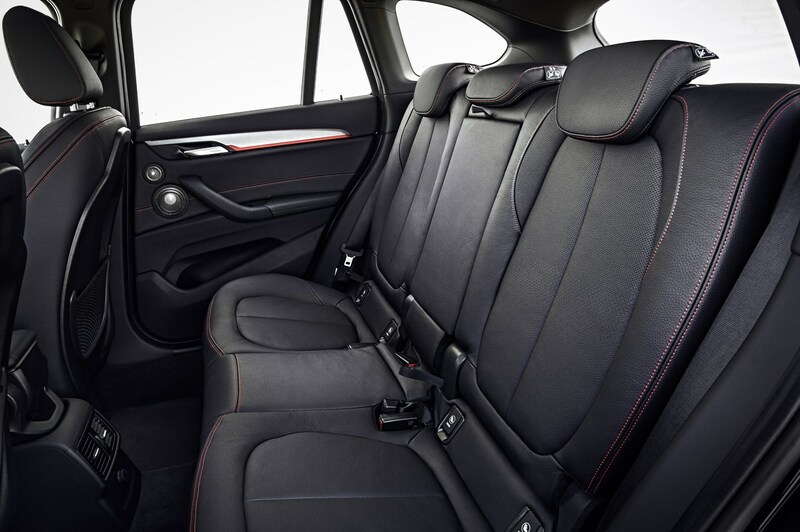 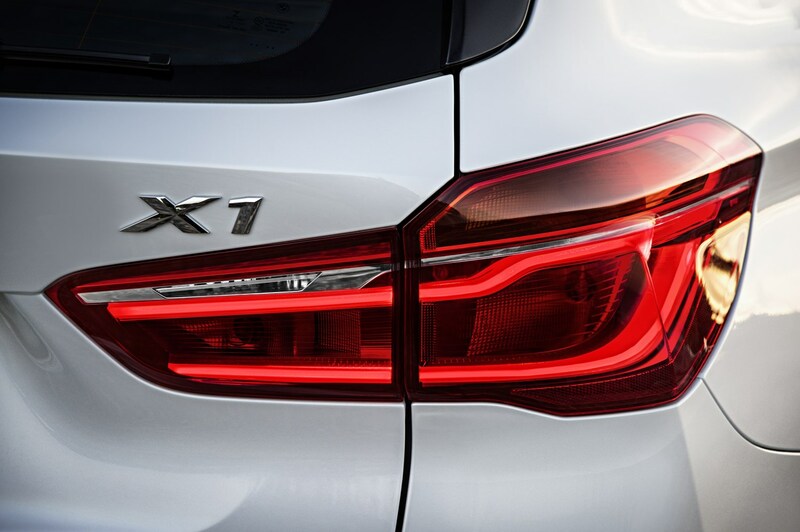 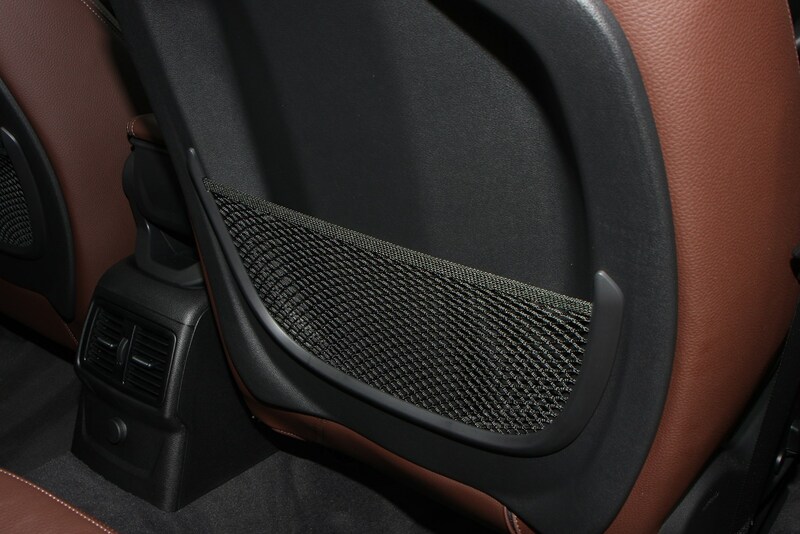 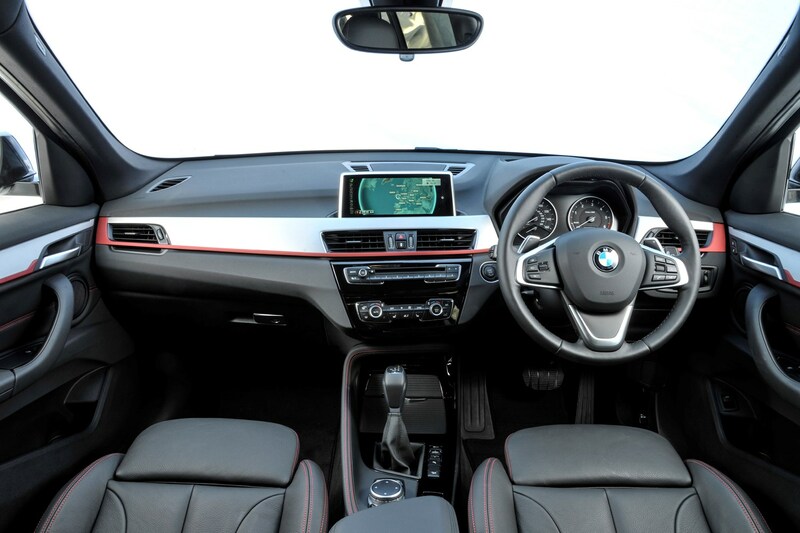 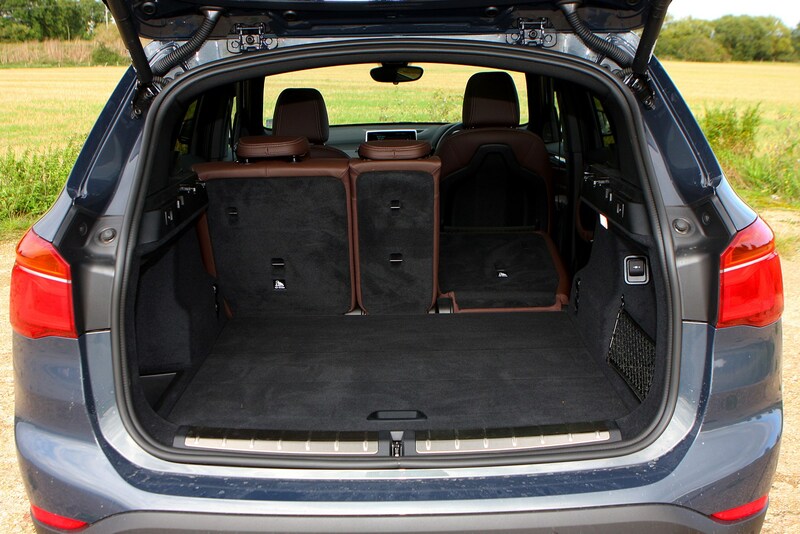 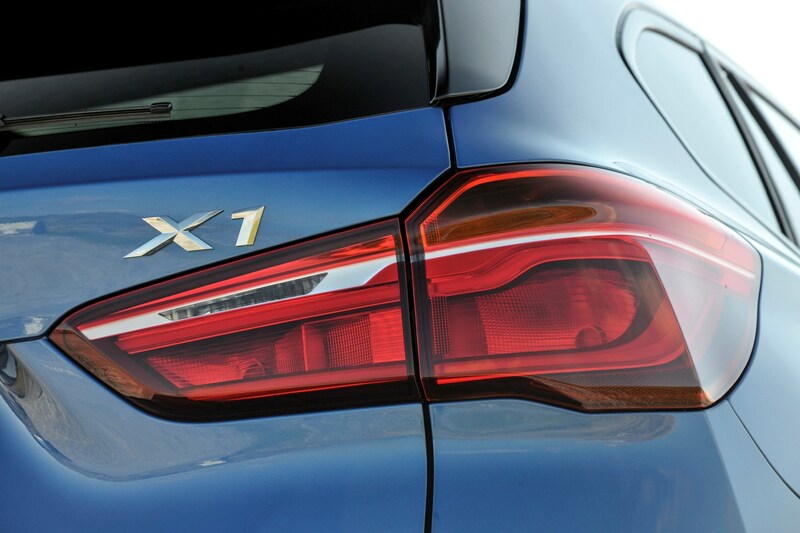 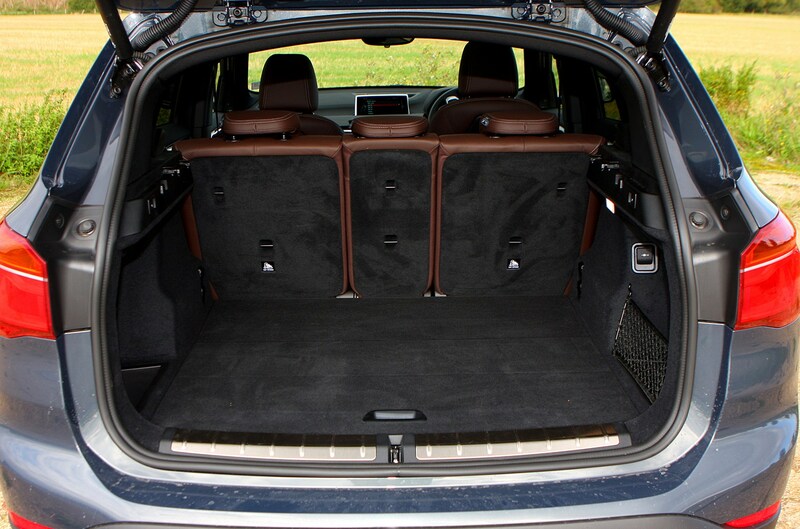 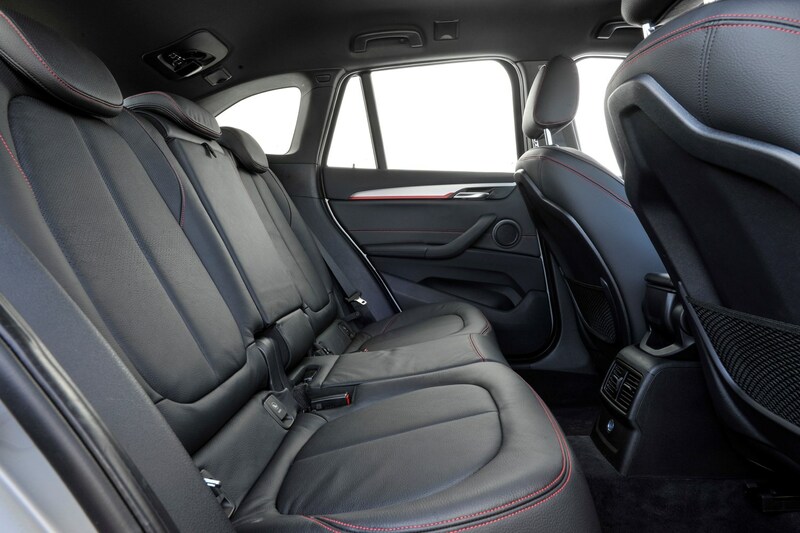 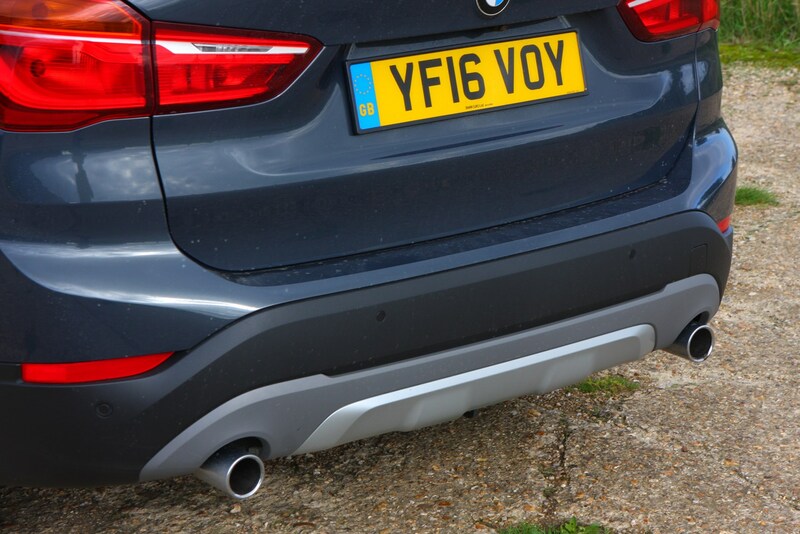 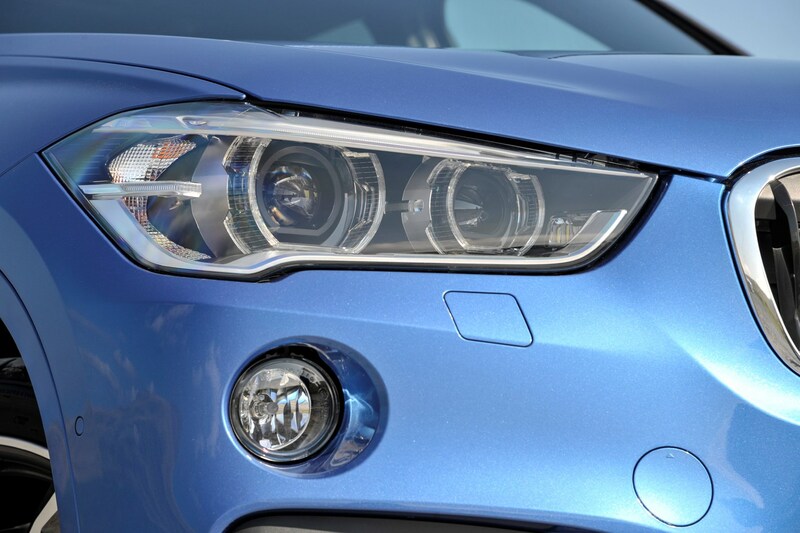 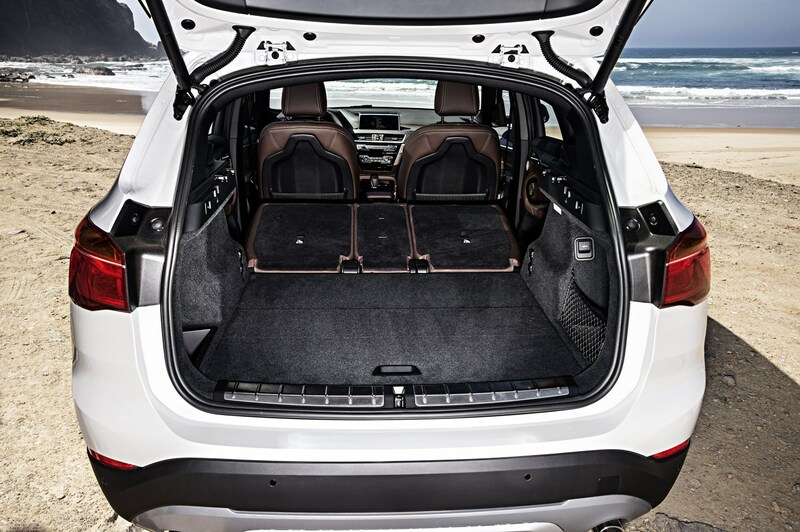 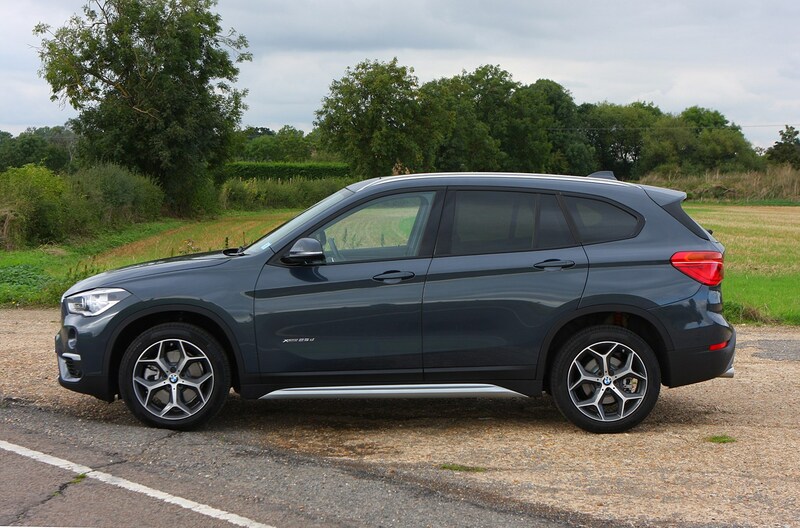 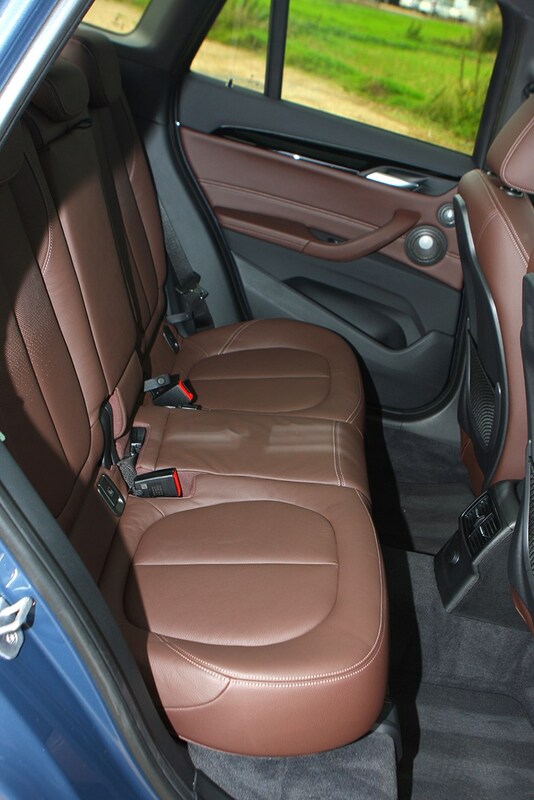 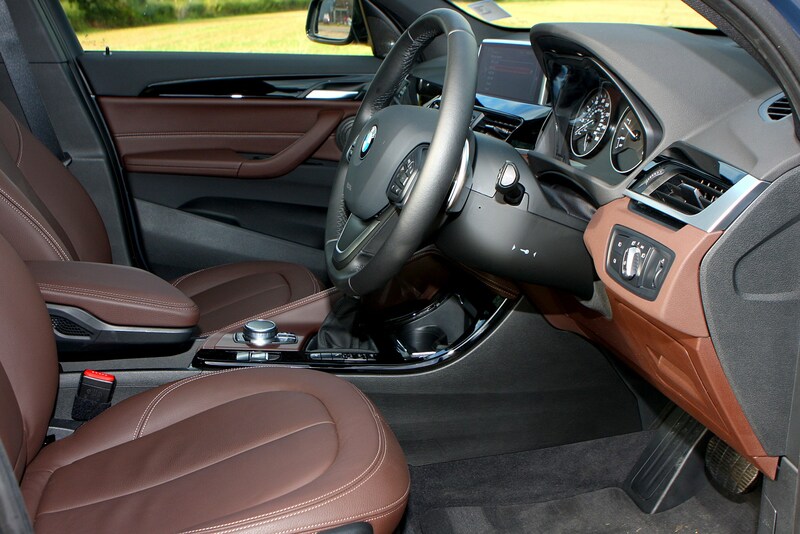 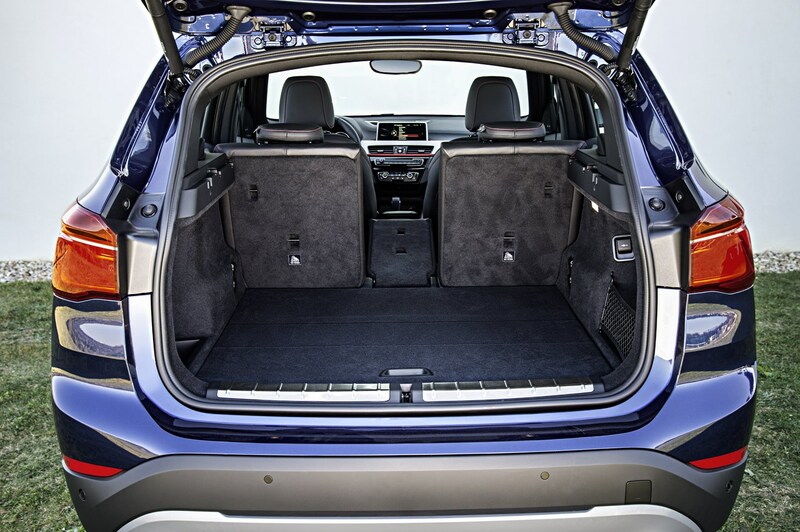 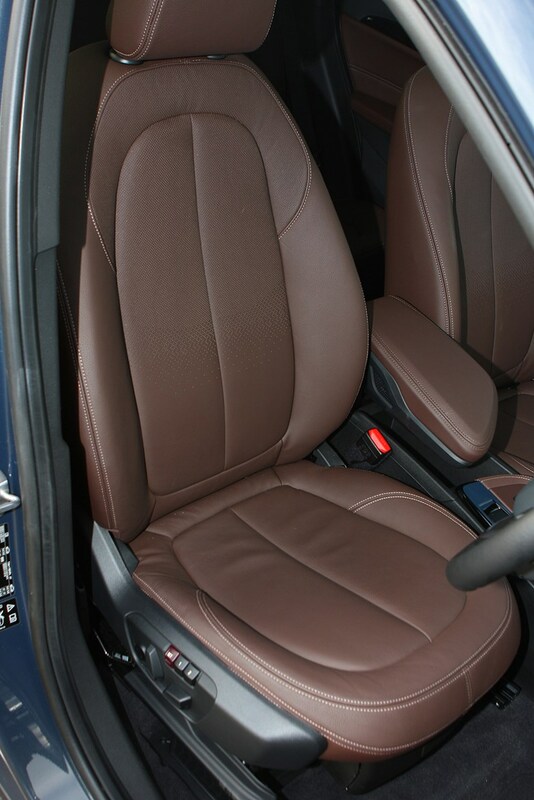 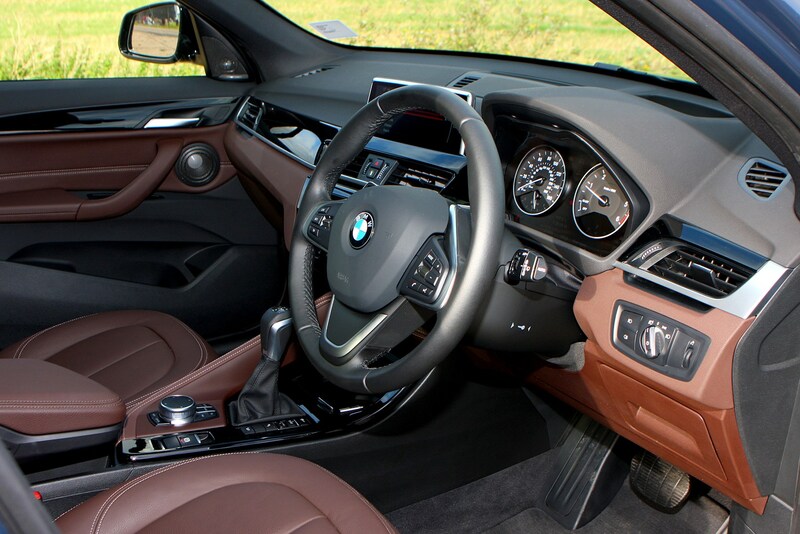 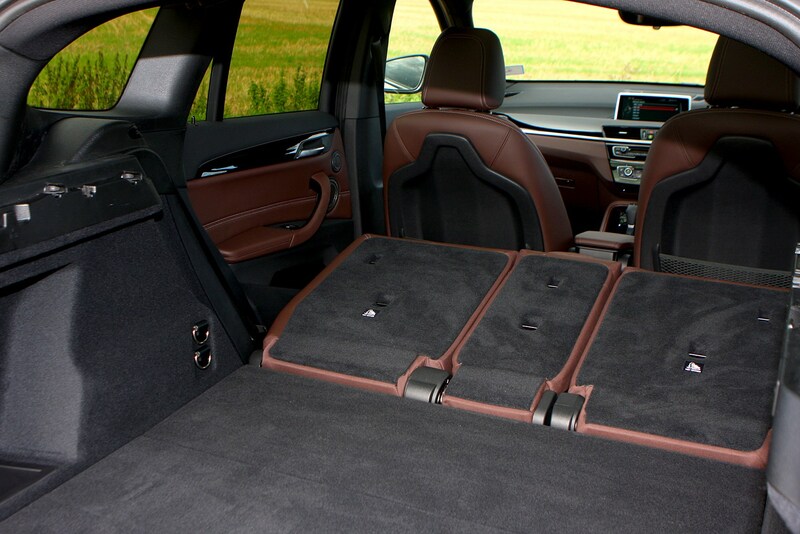 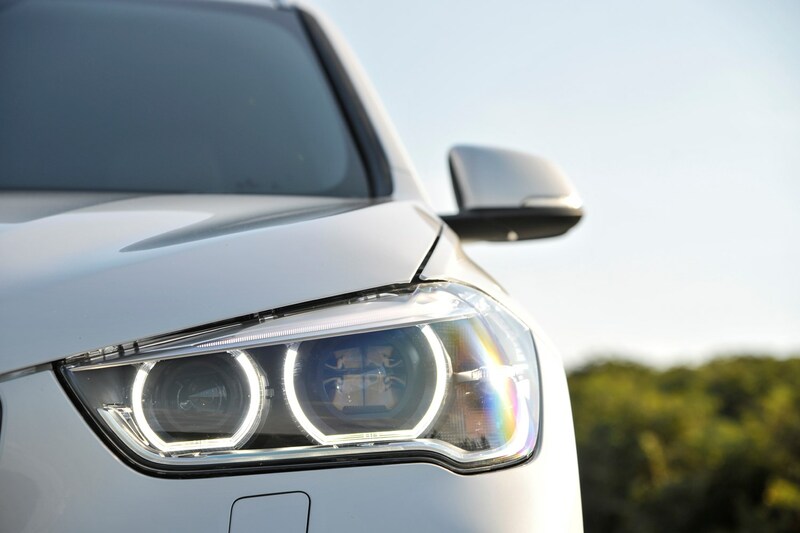 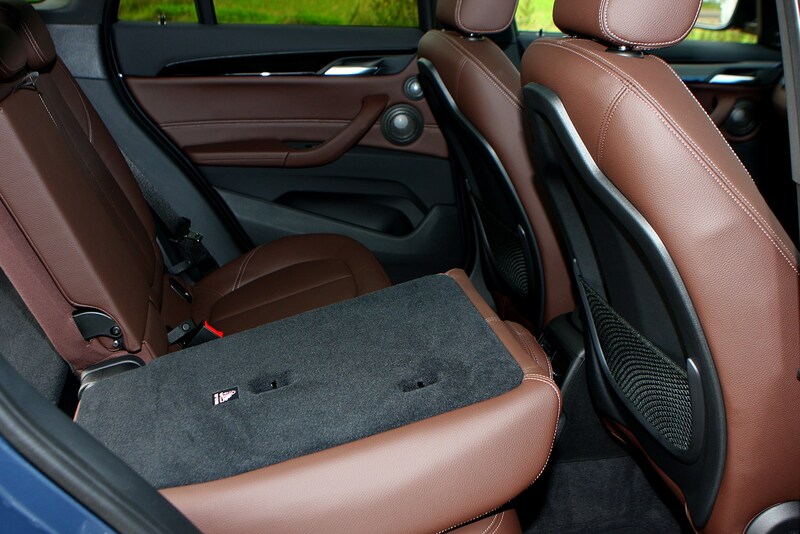 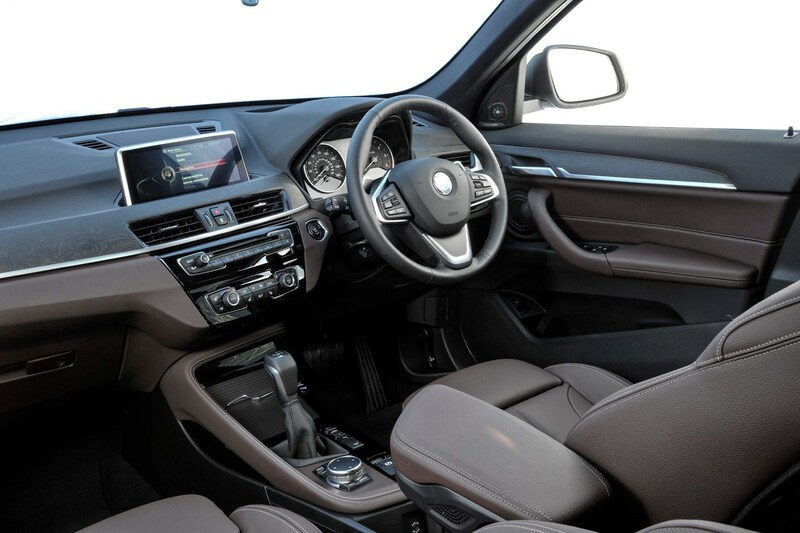 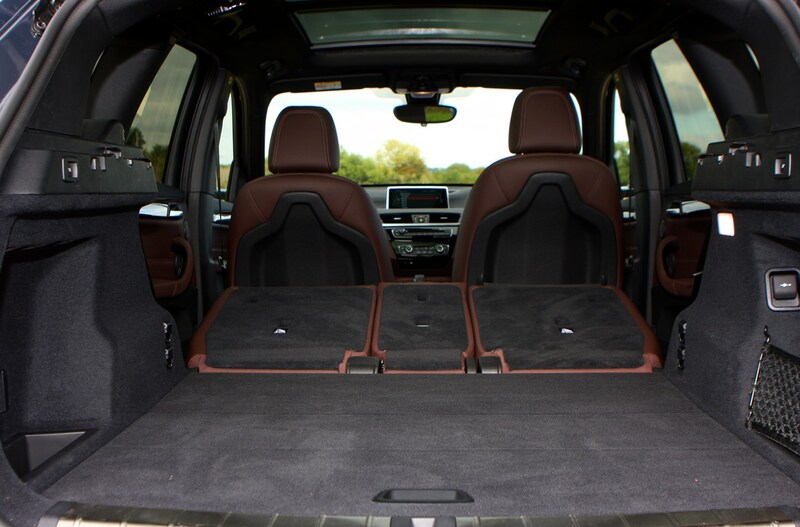 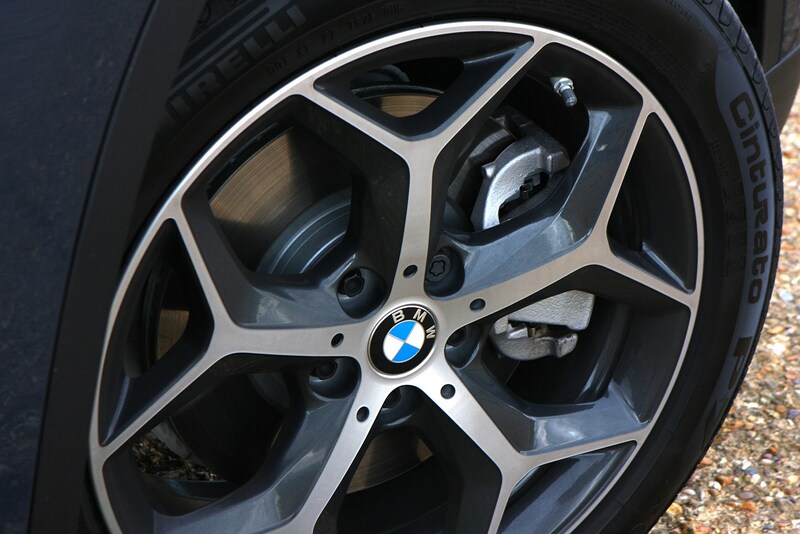 When it comes to selling your BMW X1, it’s worth spending time highlighting exactly what’s fitted to the car – especially if you’ve specced a number of optional extras. 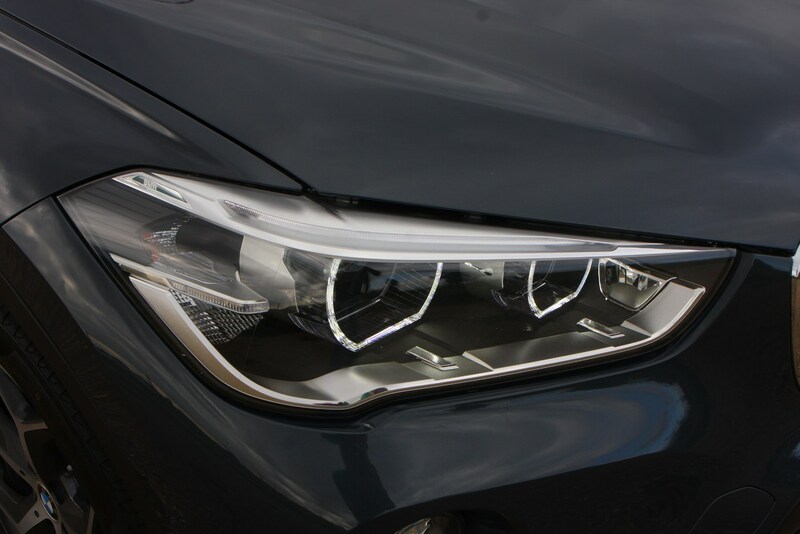 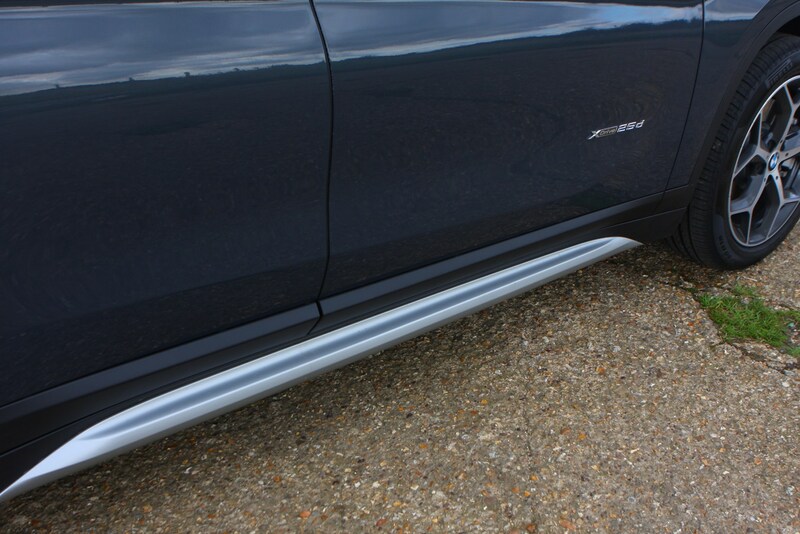 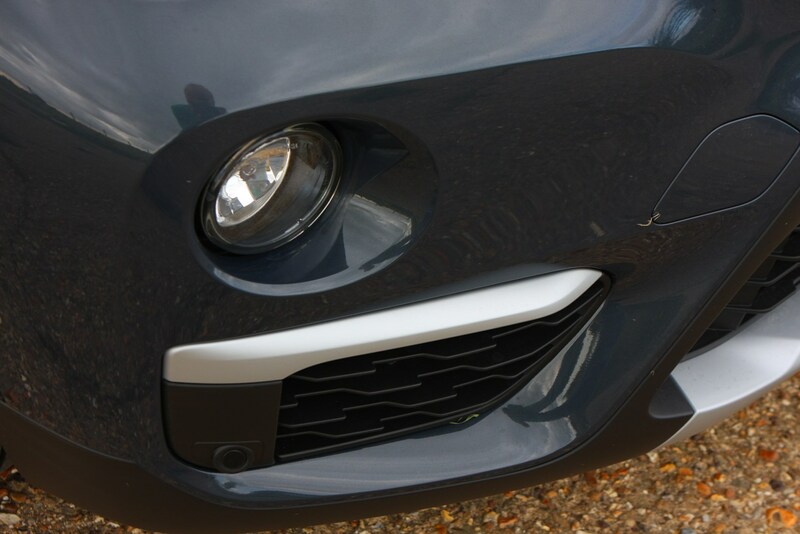 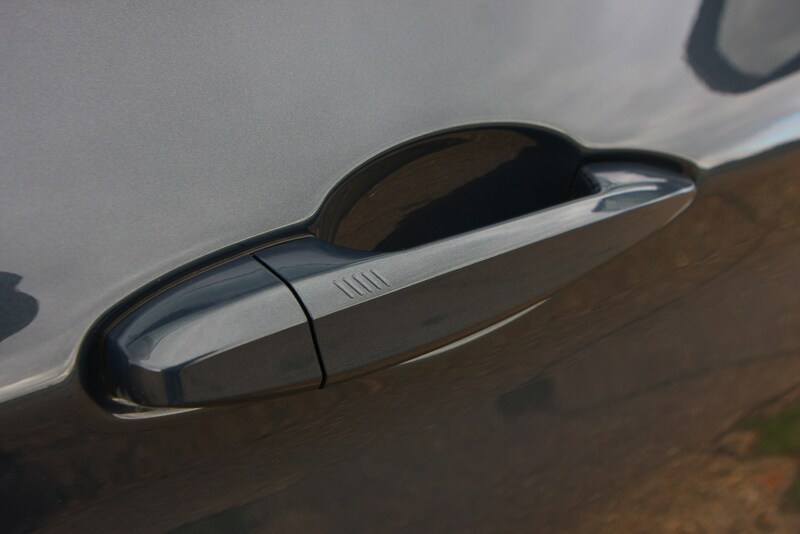 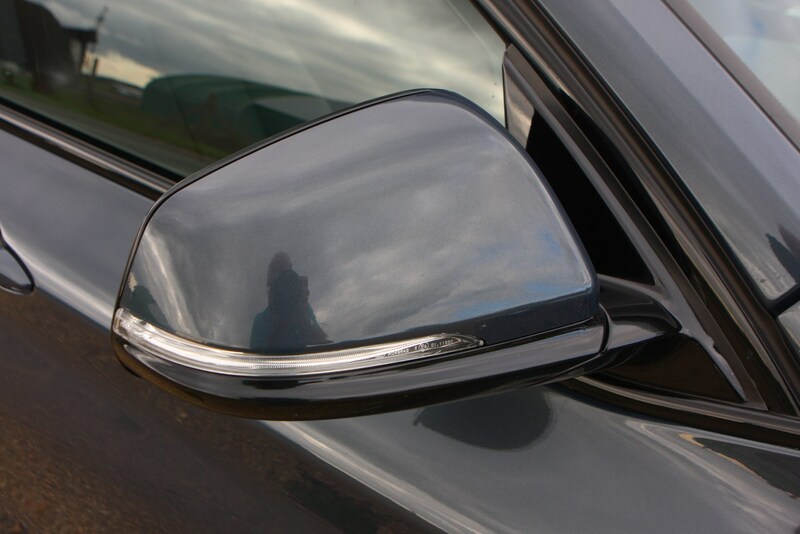 It’ll always pay to make yours stand out, so as well as listing the options, make sure you get any minor scrapes or dings ironed out and give the car a thorough valet. 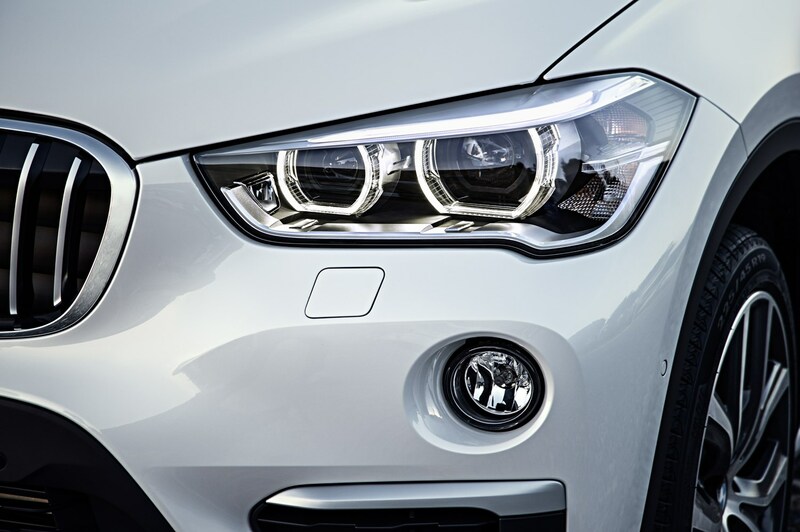 Finally, be sure to use our Parkers Used Car Valuation tool to get an accurate read on just how much your car is worth. 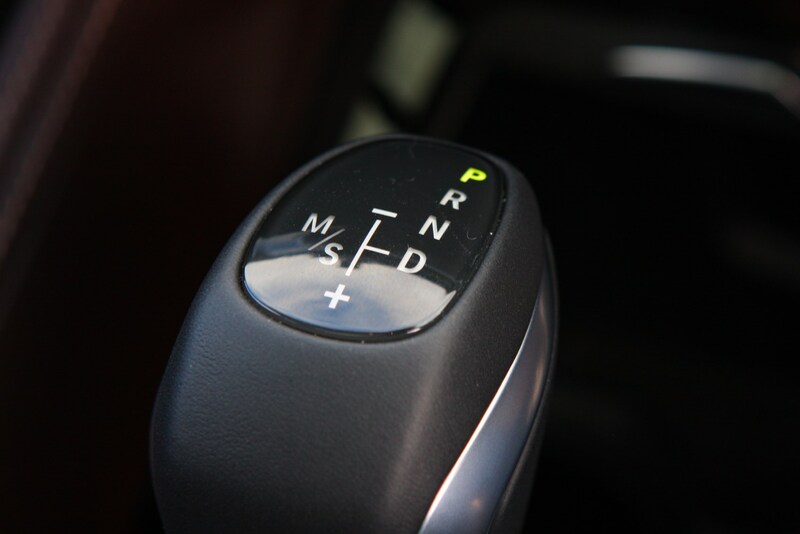 Being armed with the correct information will always put you in a stronger position when negotiating.